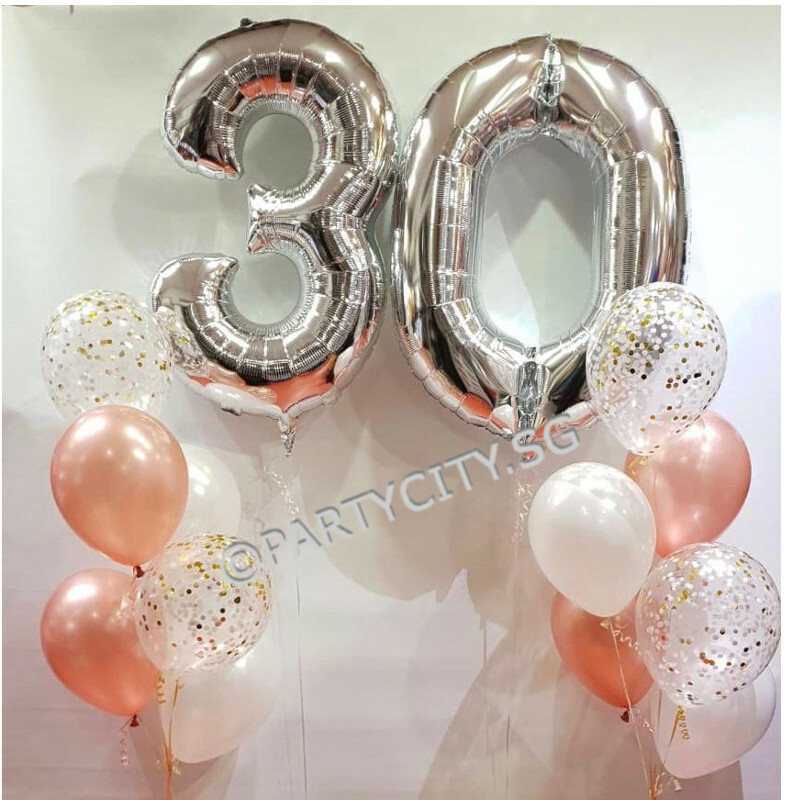 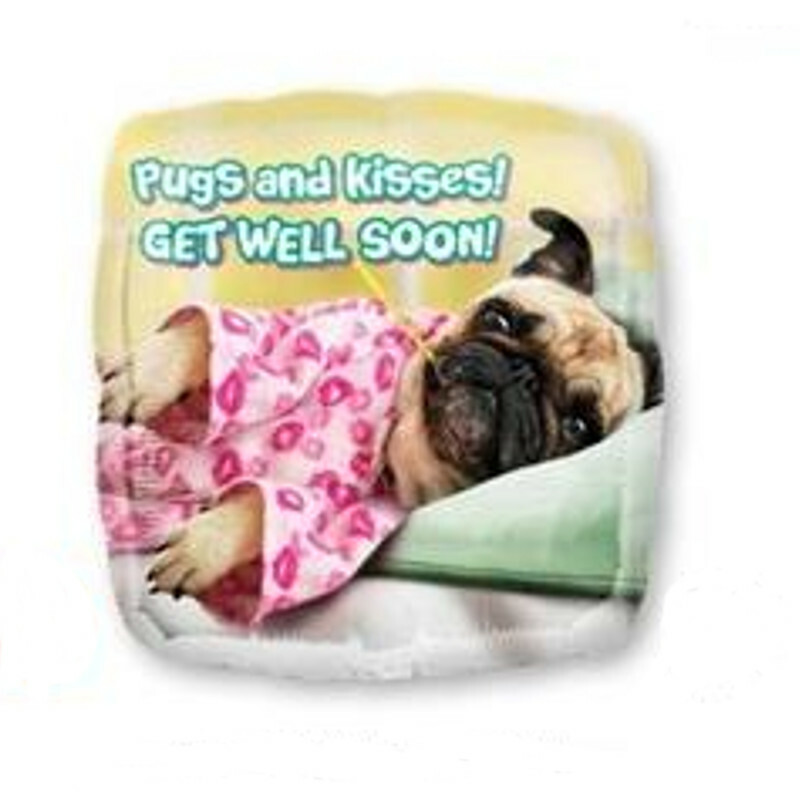 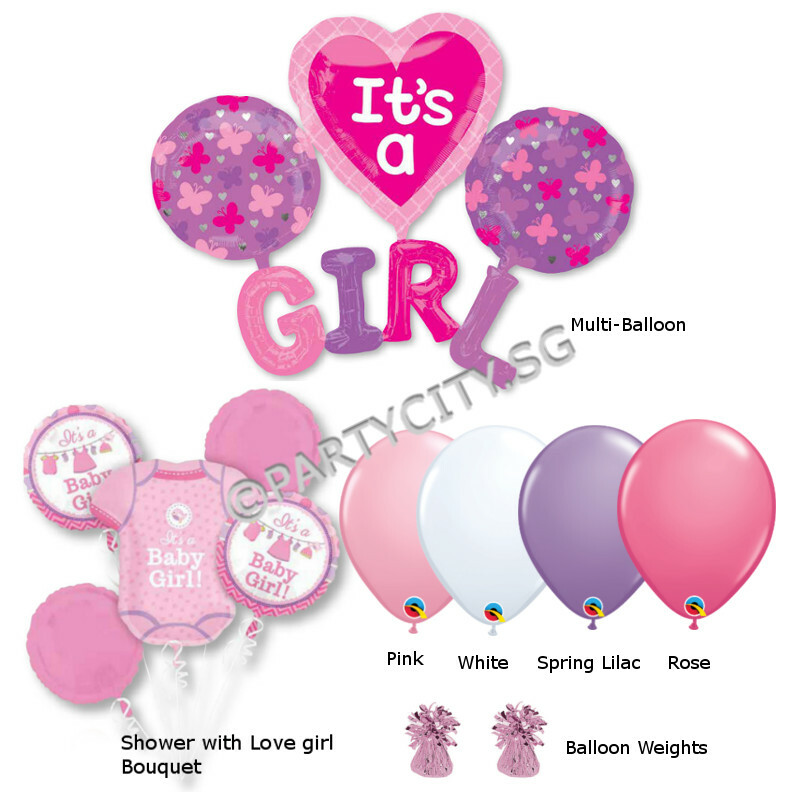 Welcome to Party City’s Online store in Singapore. 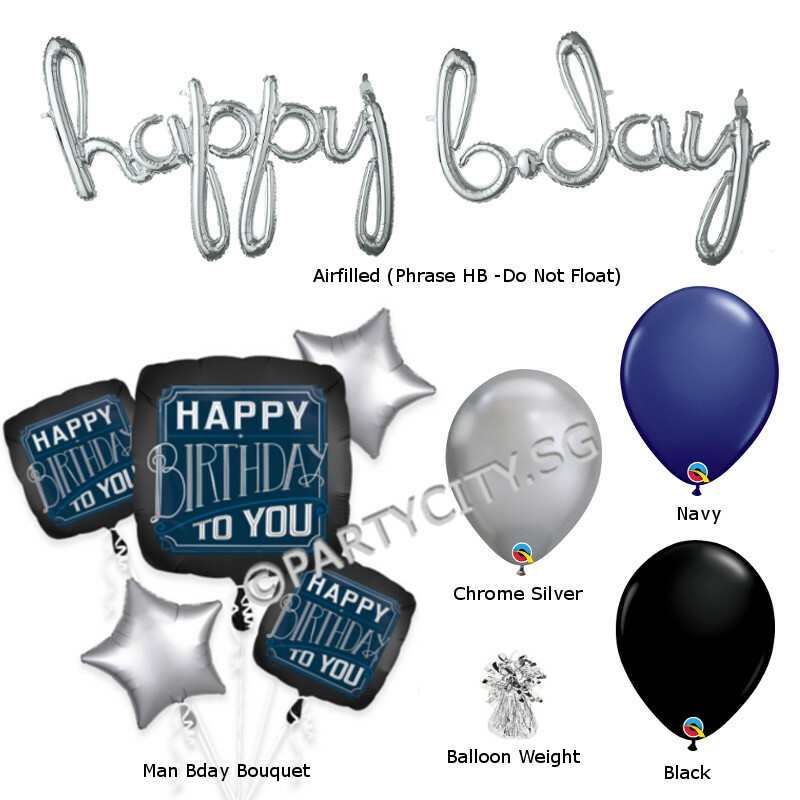 Check the web for BalloonsDelivery.sg to place your Balloon Order Online. 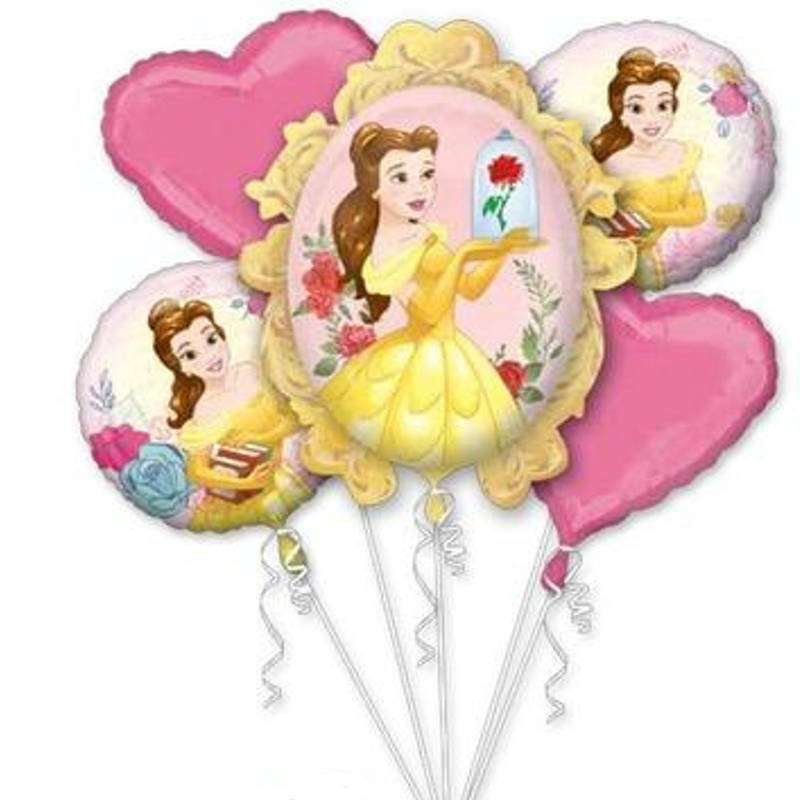 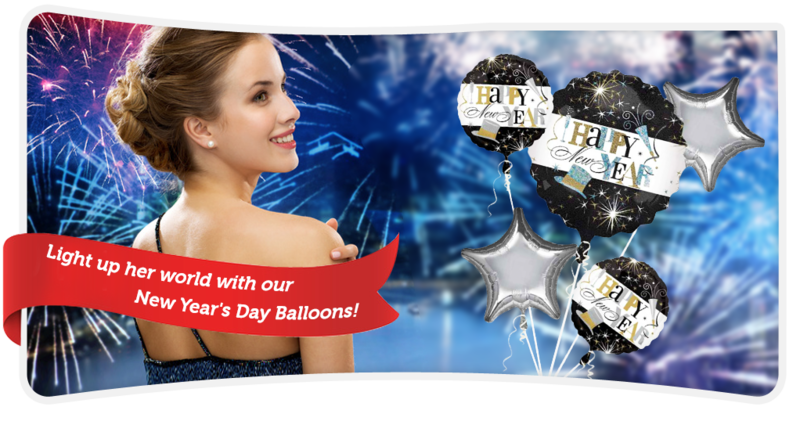 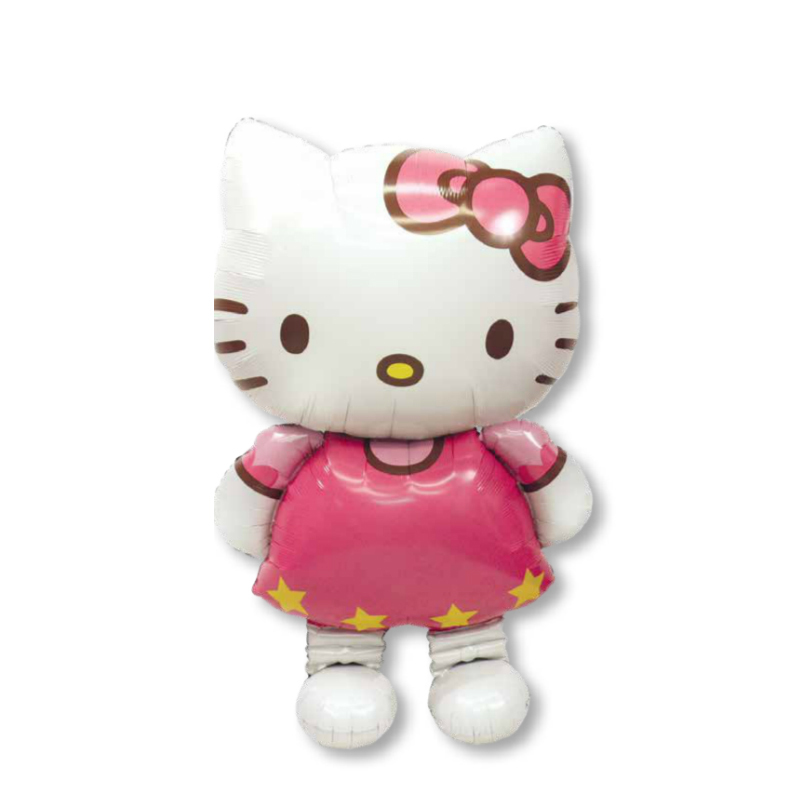 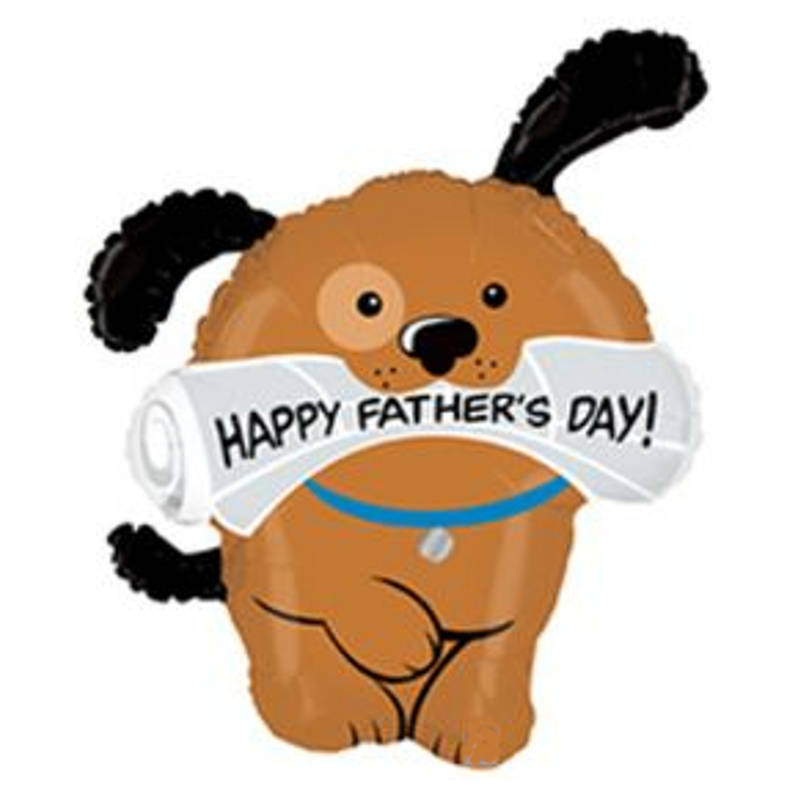 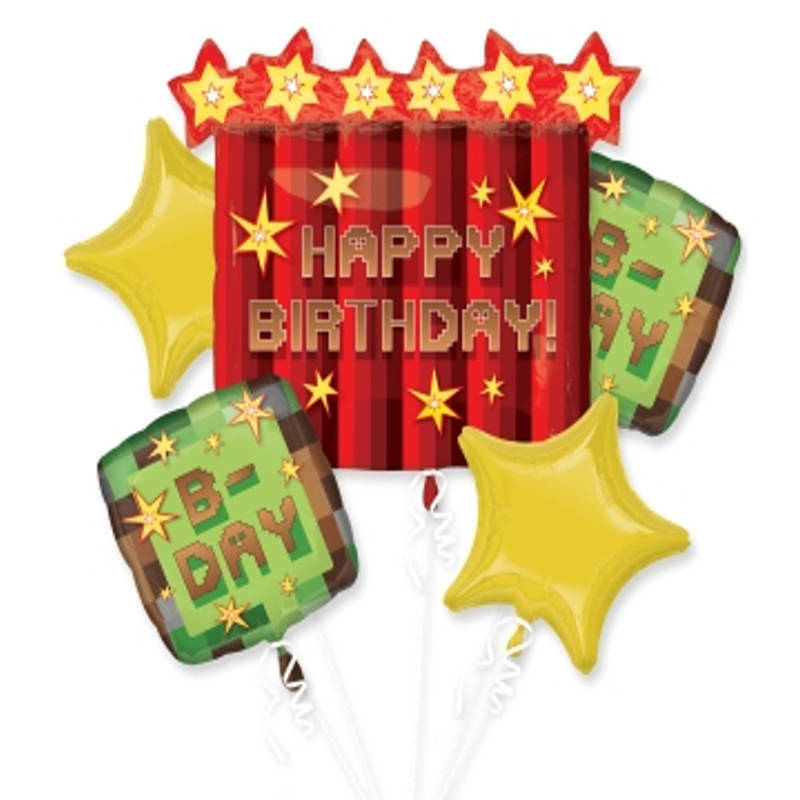 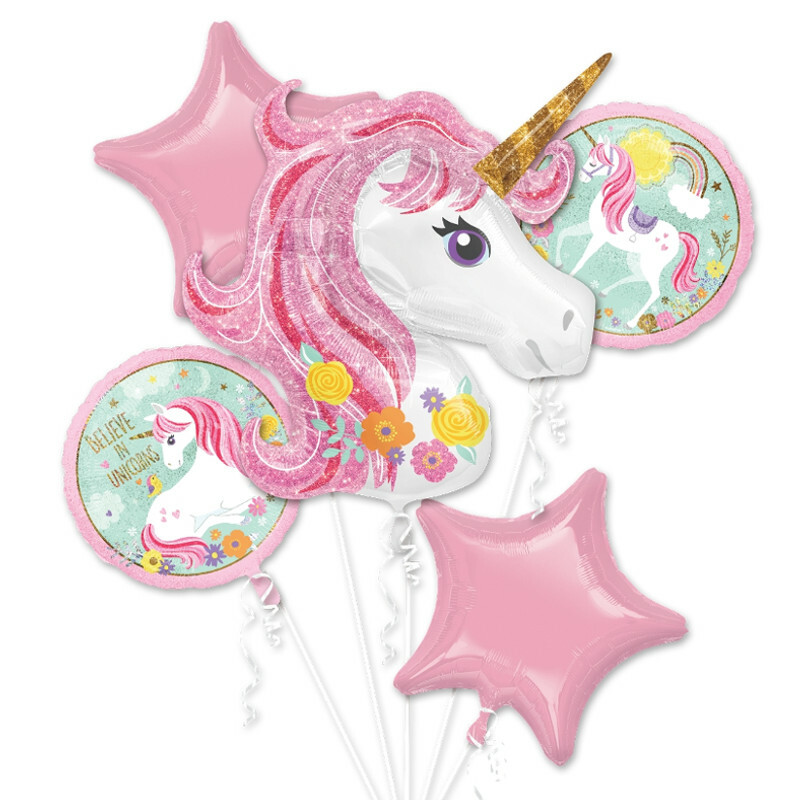 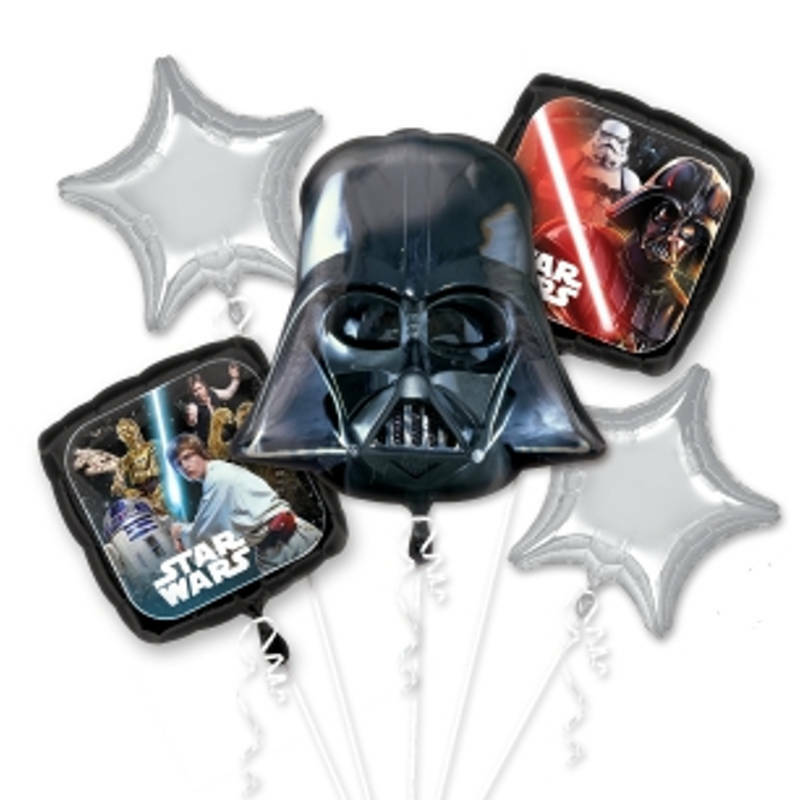 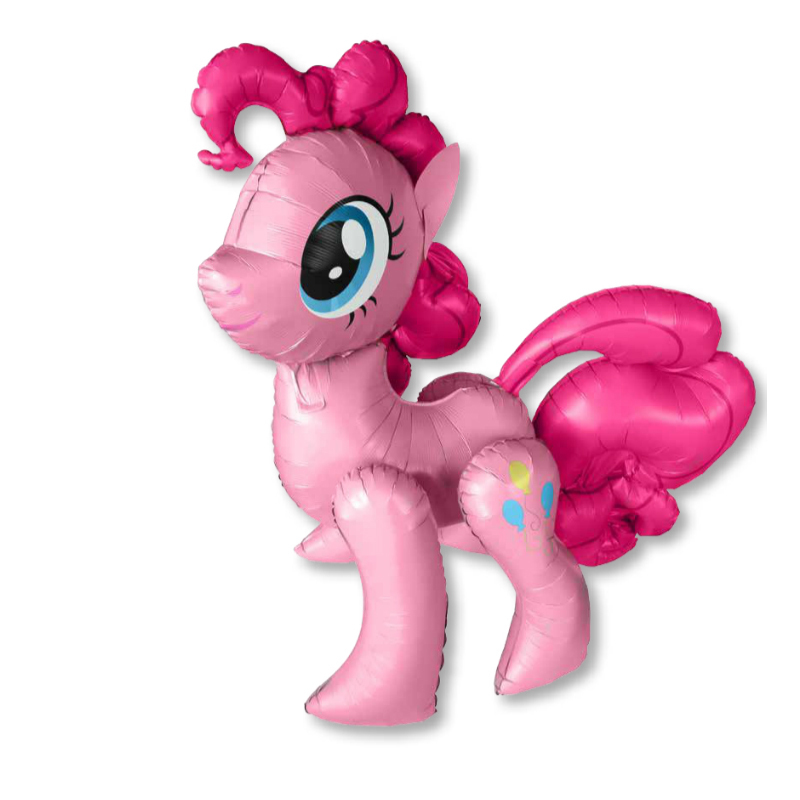 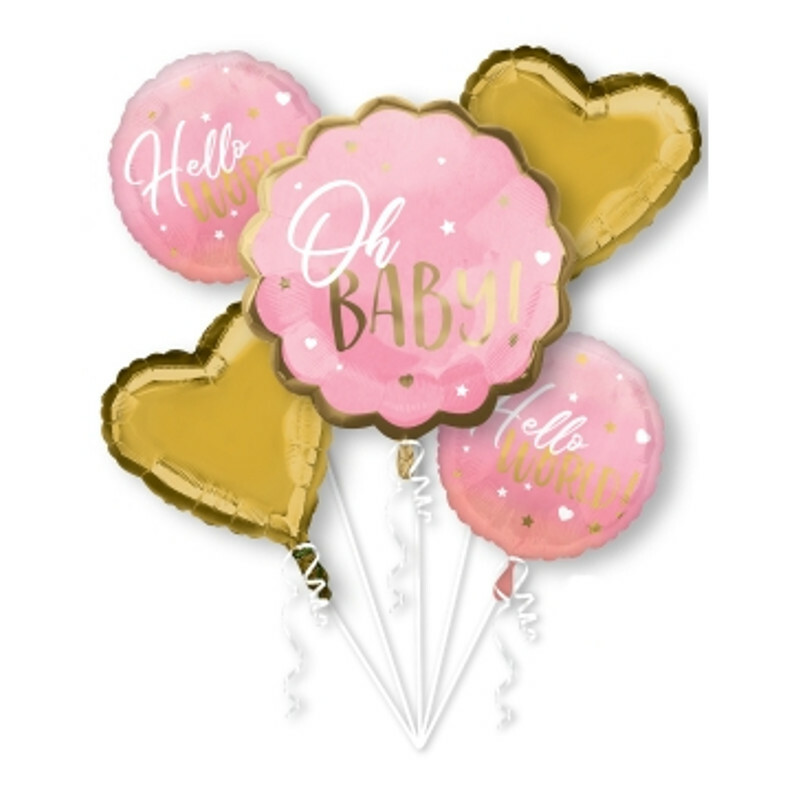 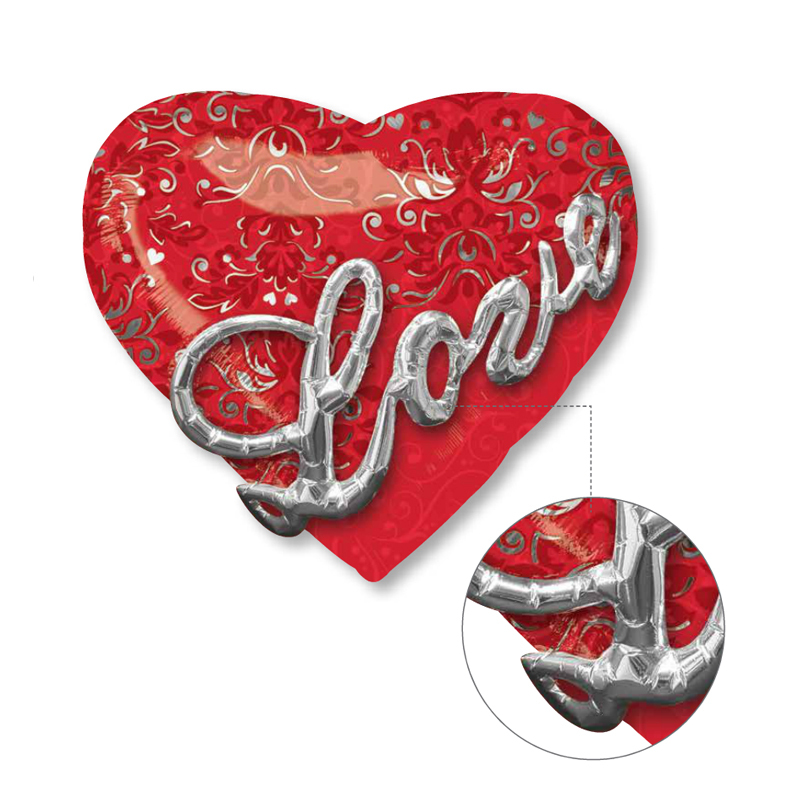 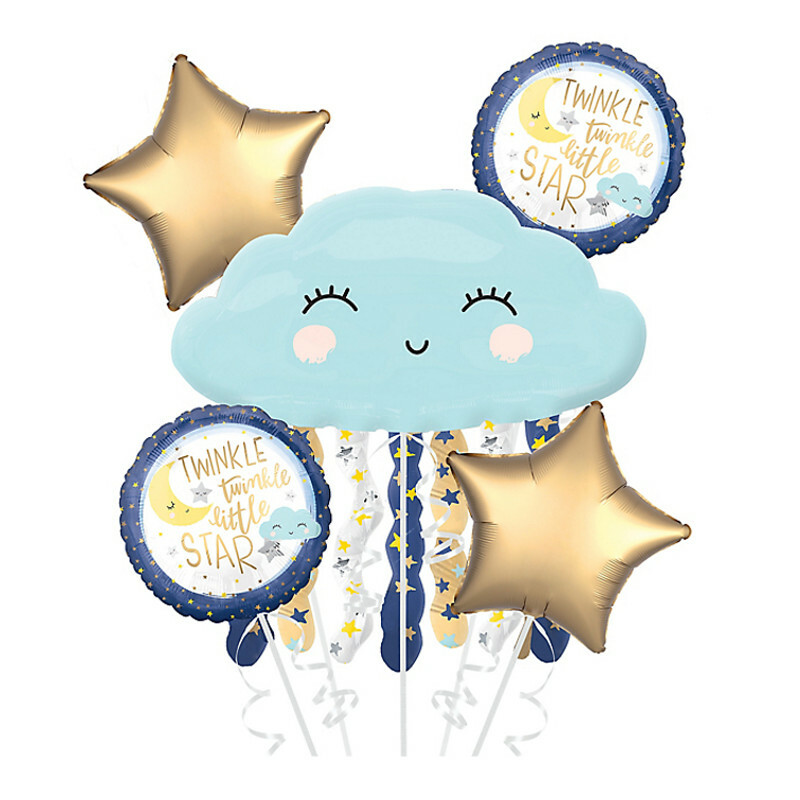 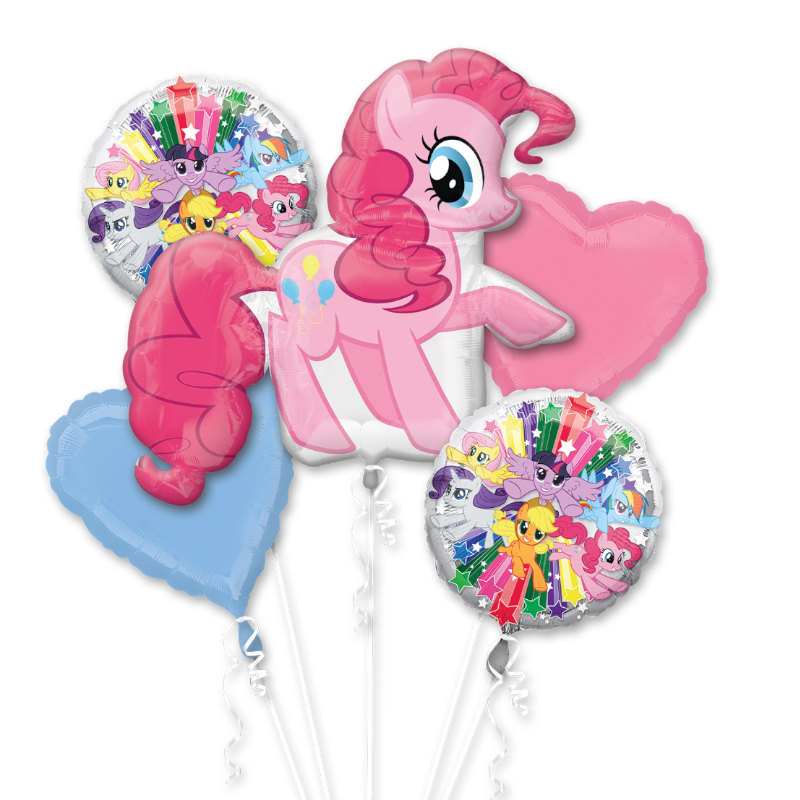 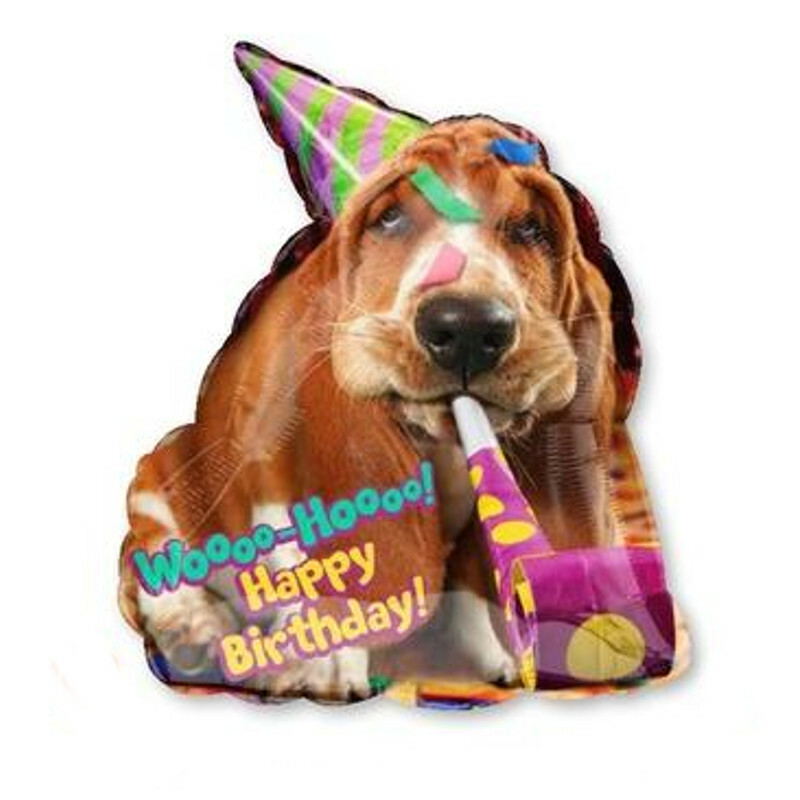 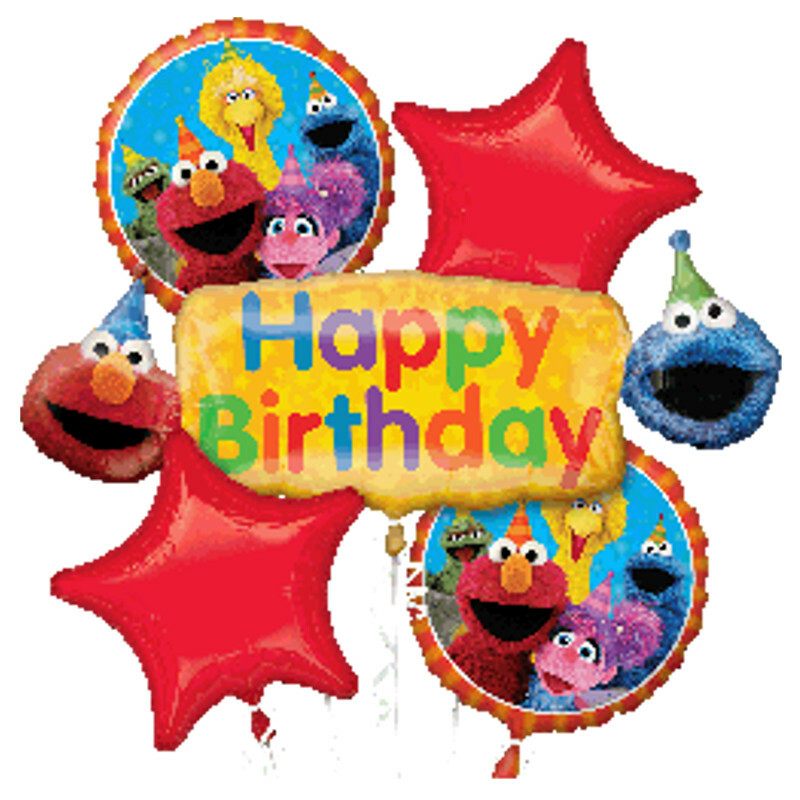 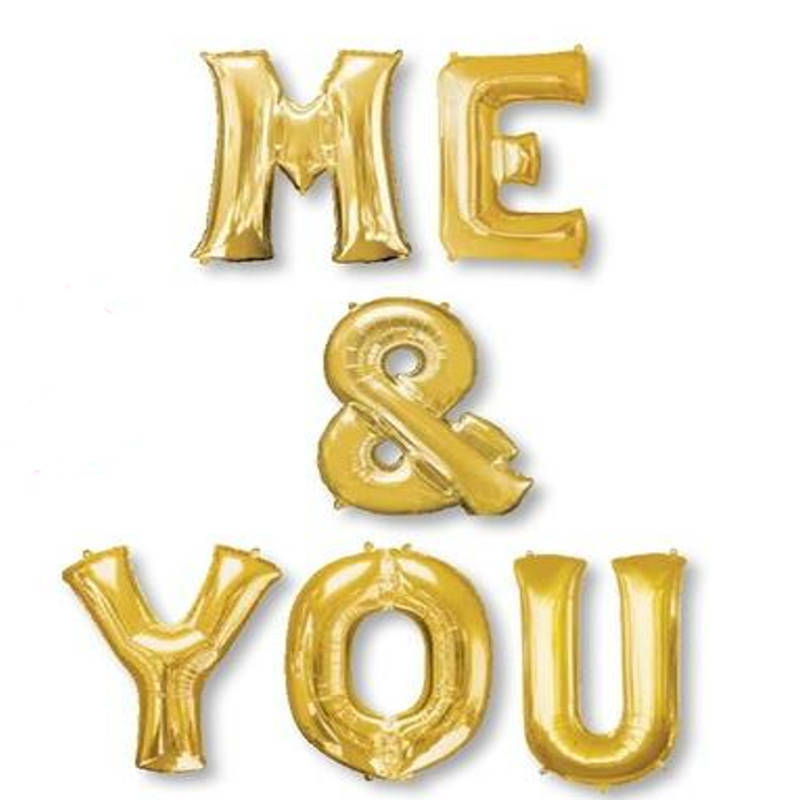 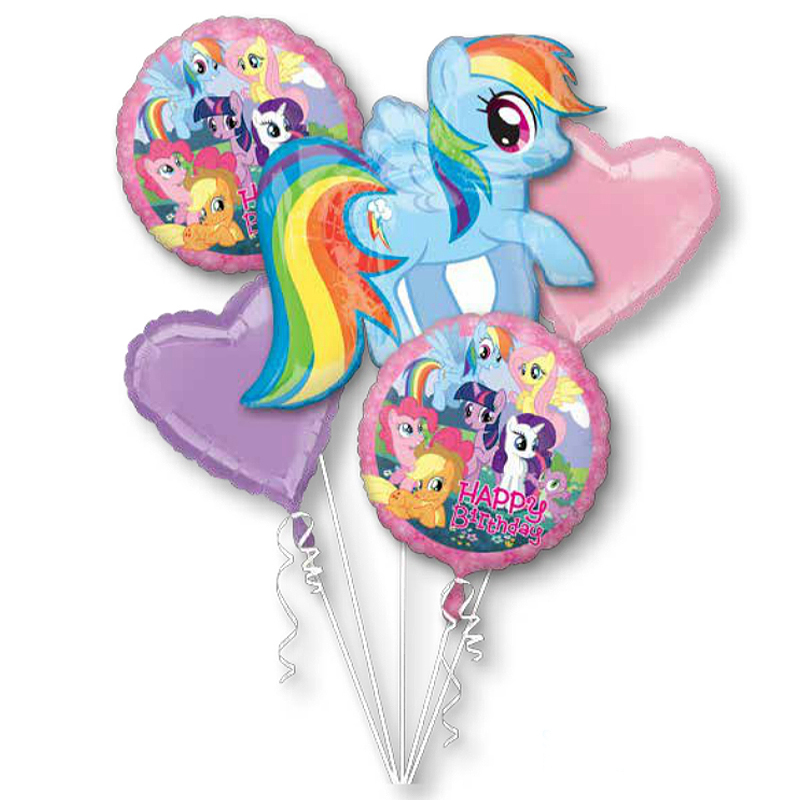 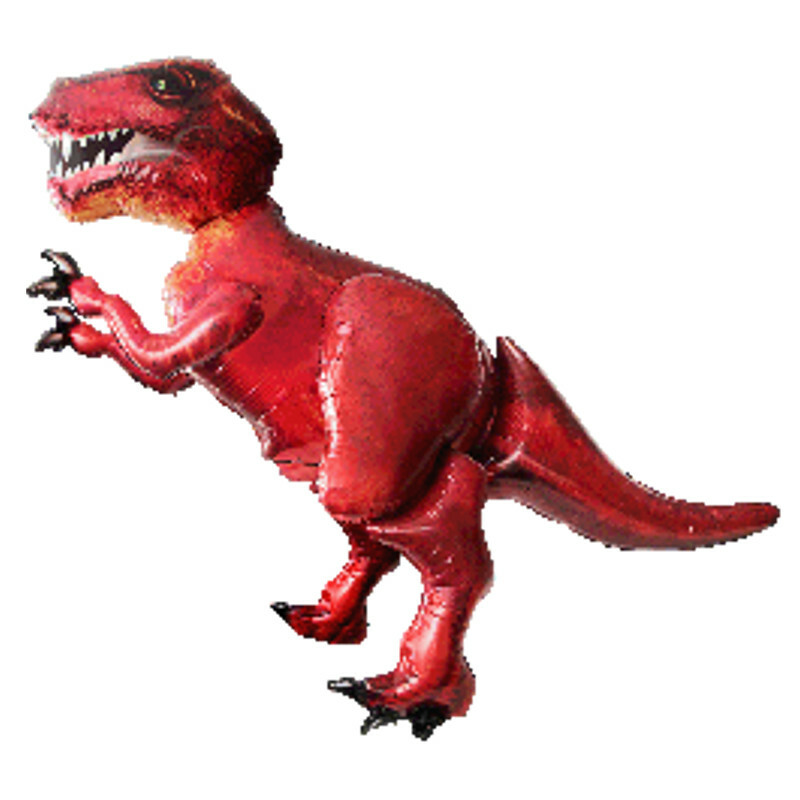 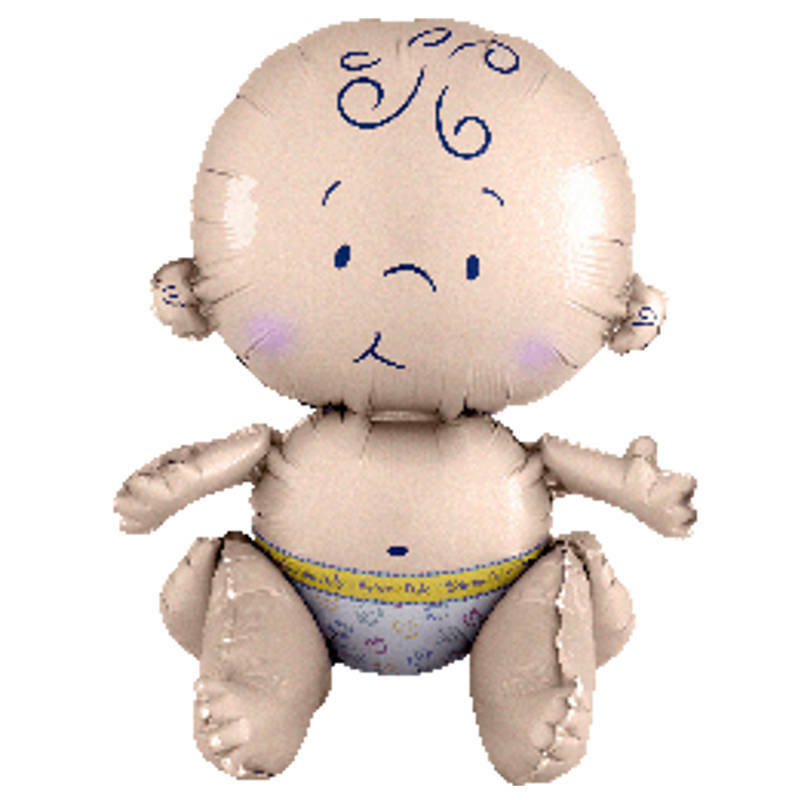 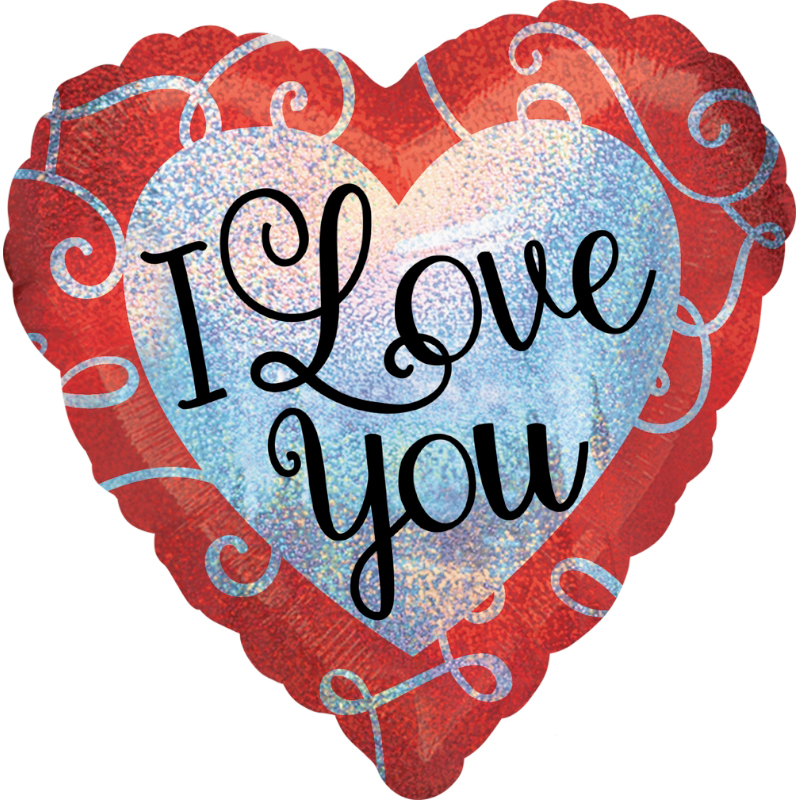 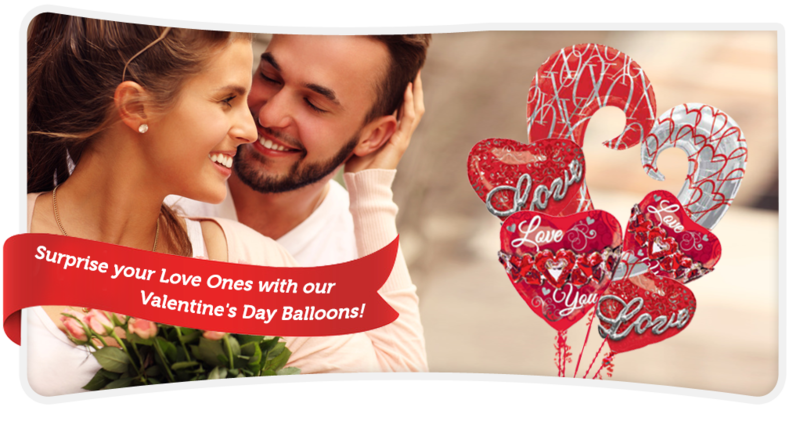 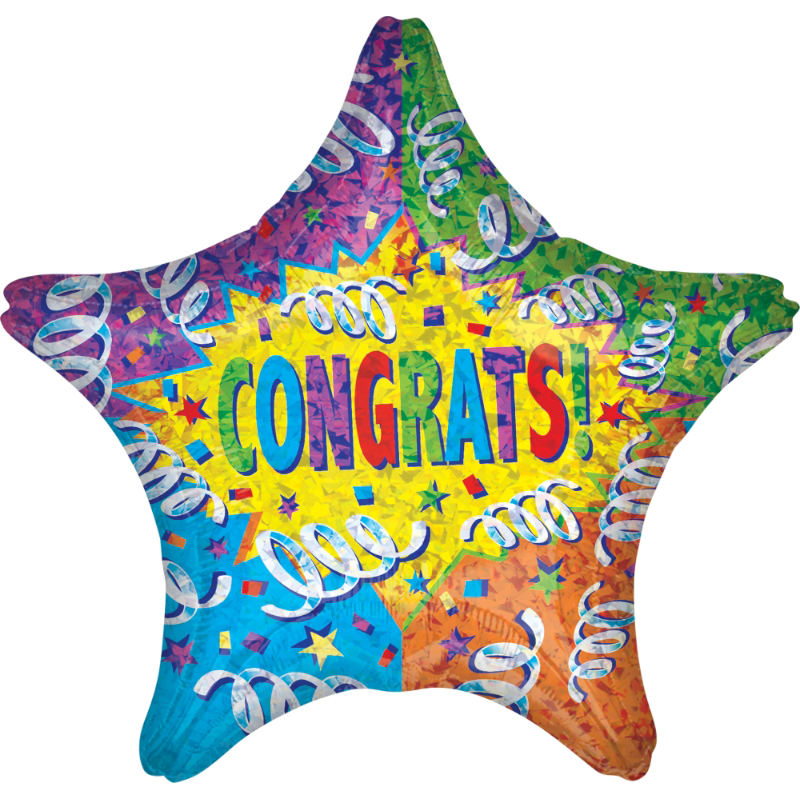 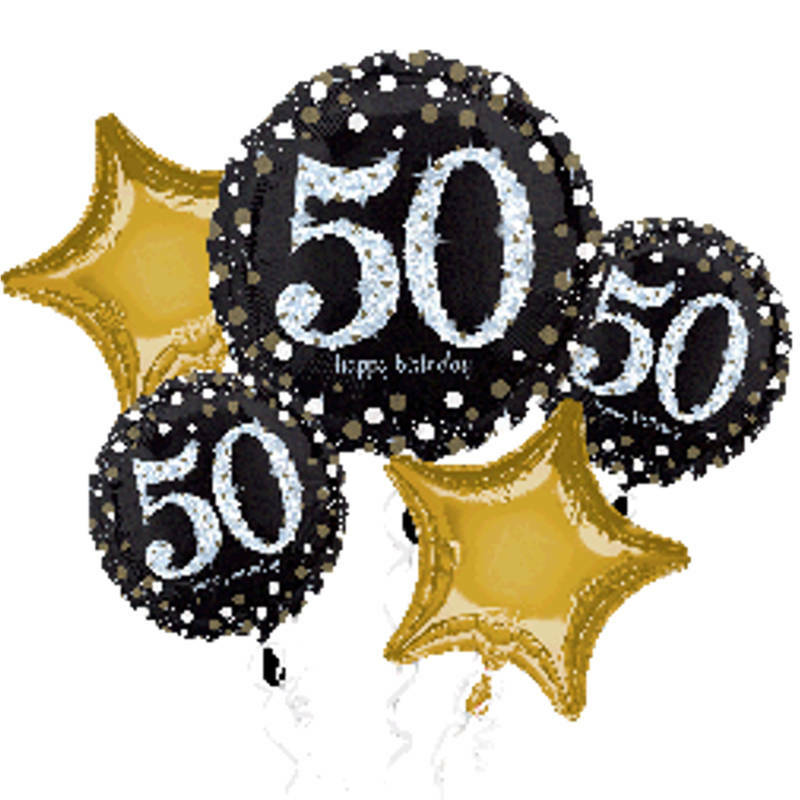 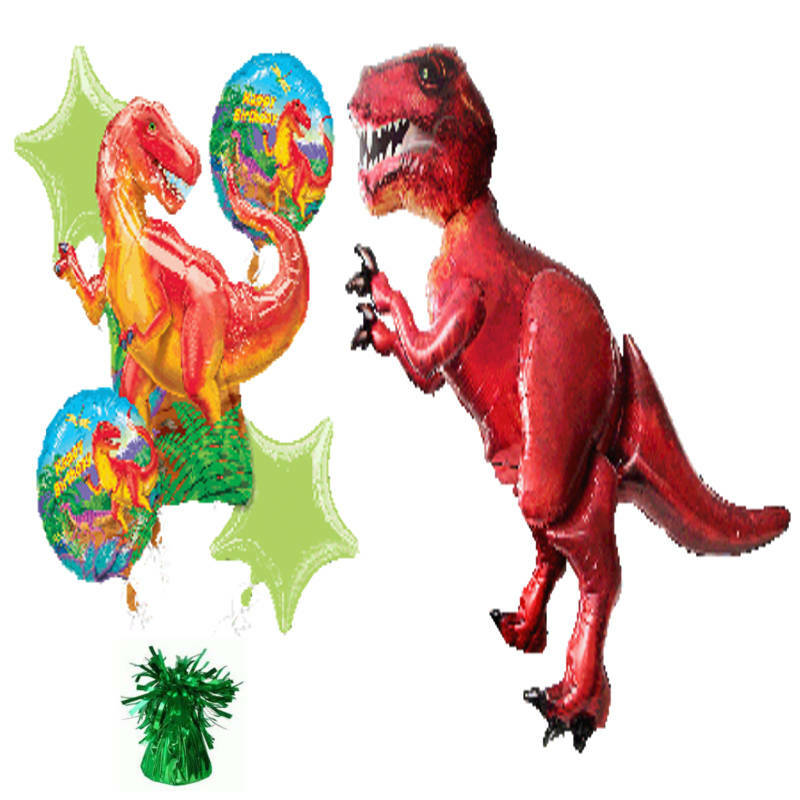 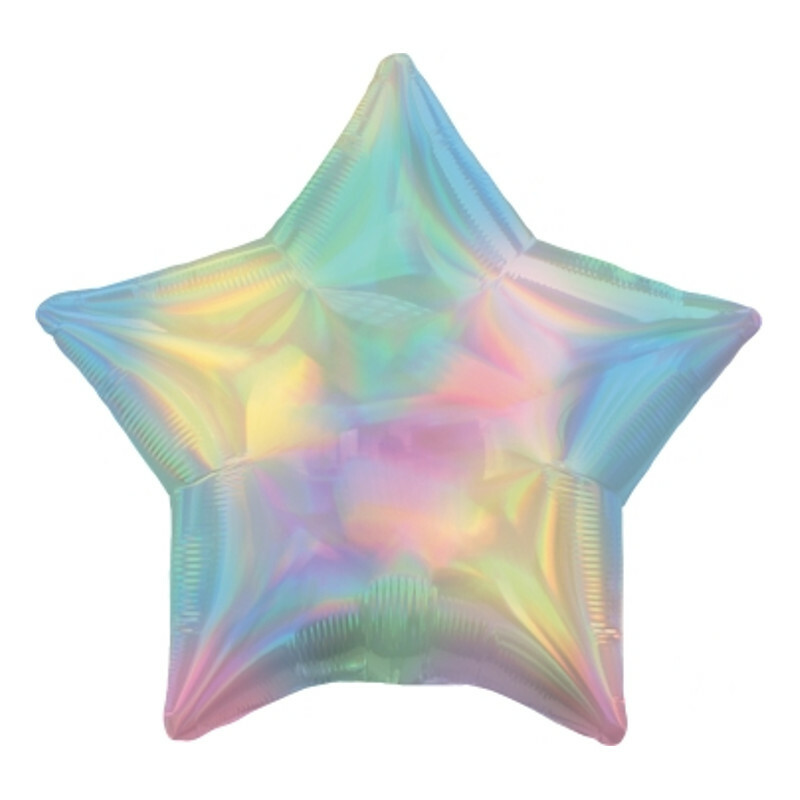 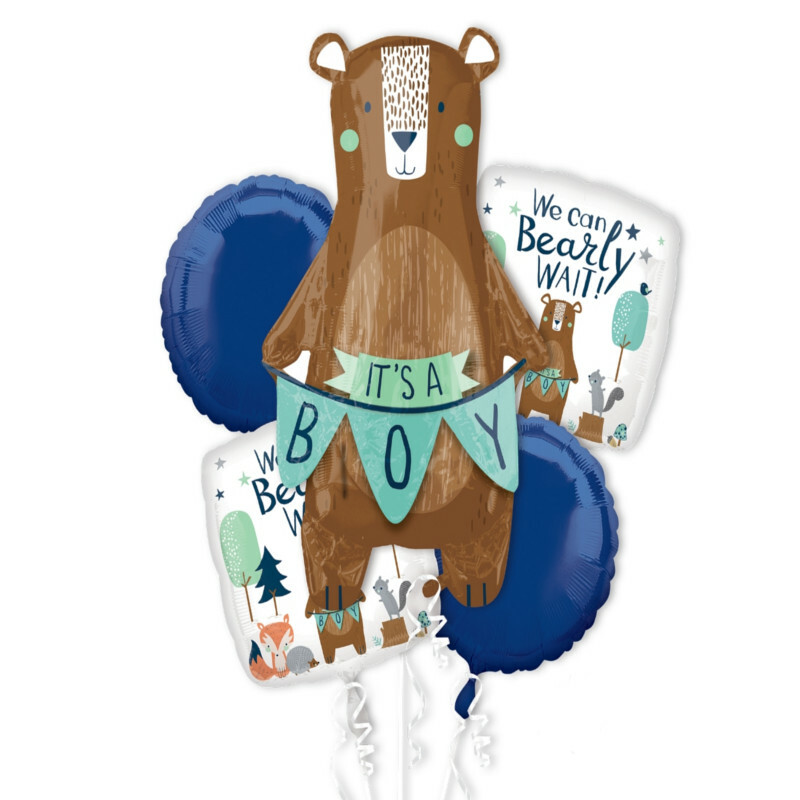 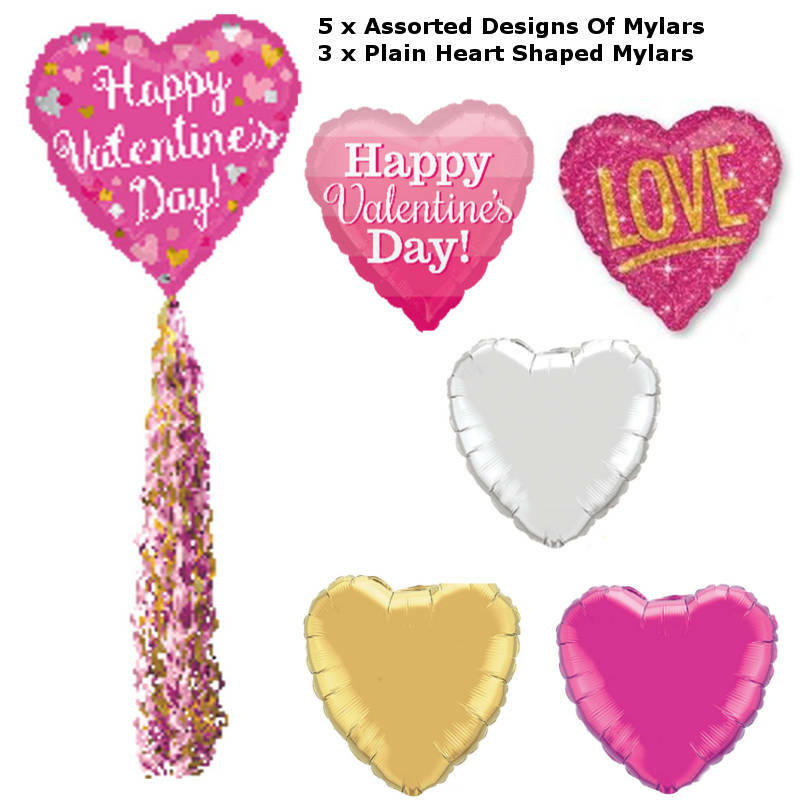 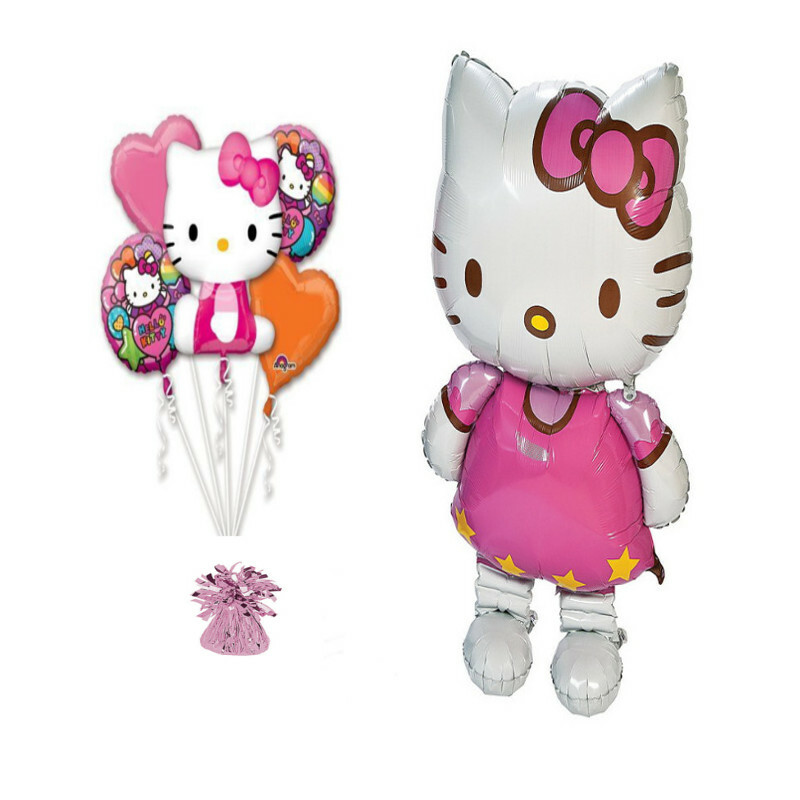 We have a wide selection of latex and mylar balloons. 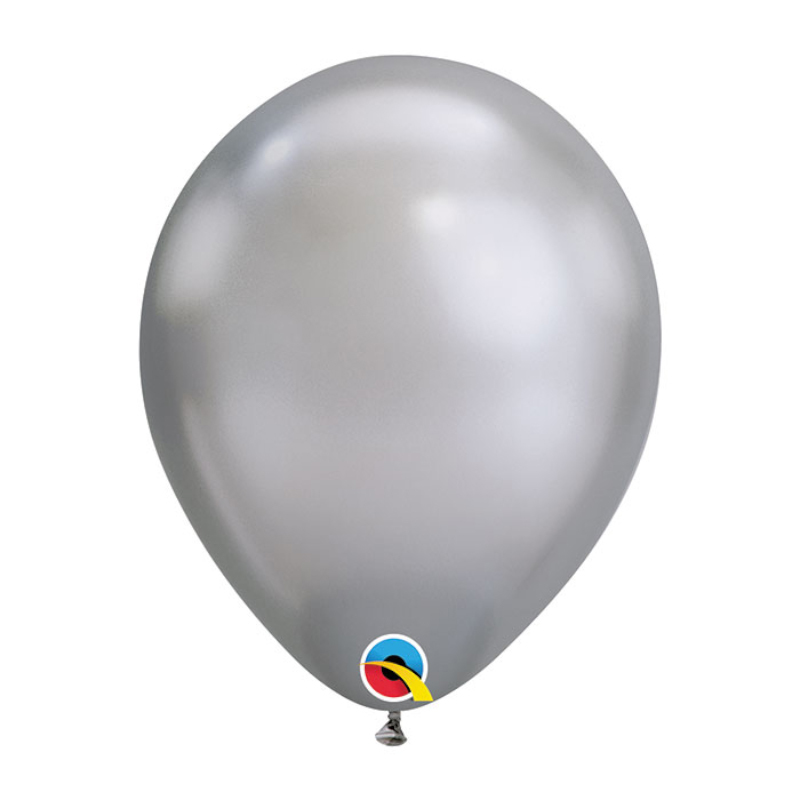 For latex, we have them in solid or pearl color as well as printed ones and they come in different sizes. 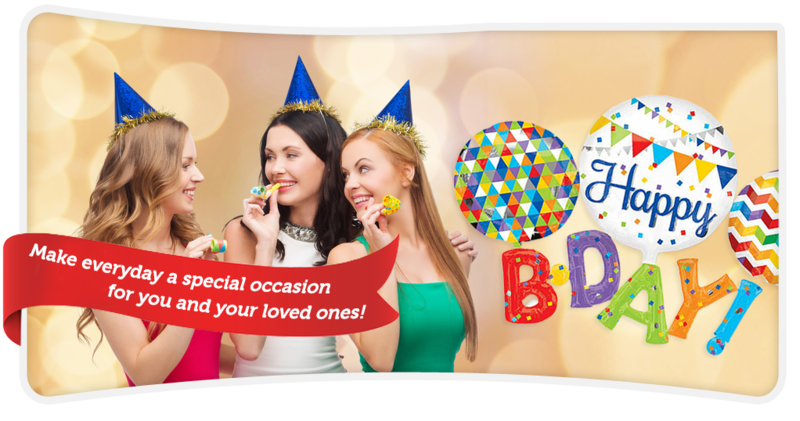 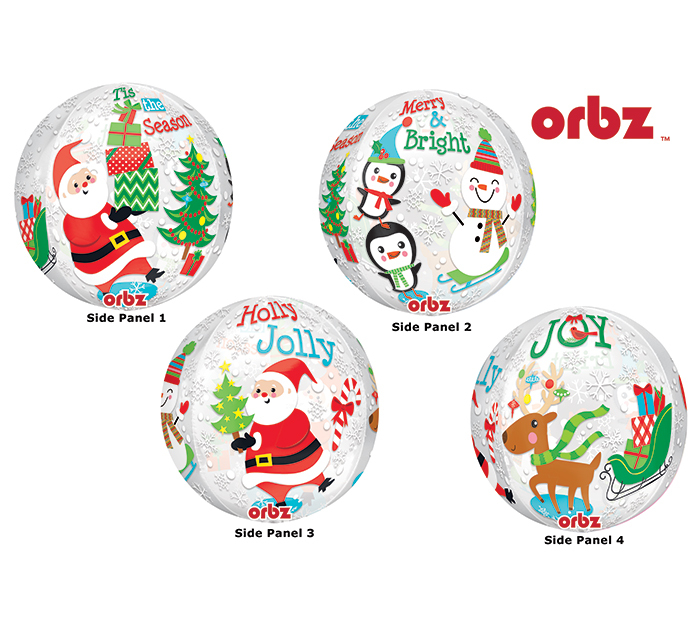 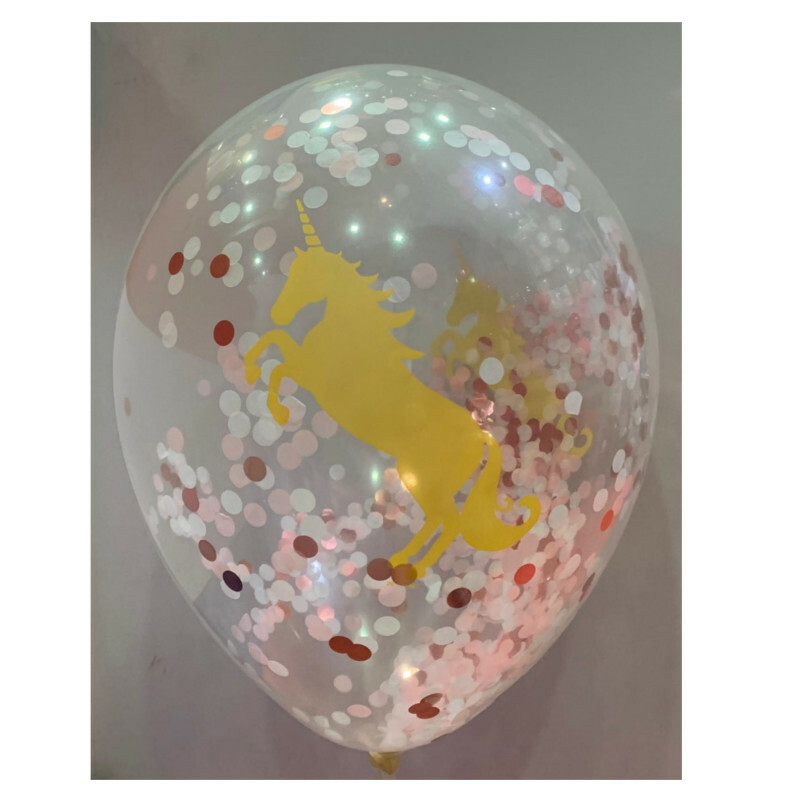 For mylar or foil balloons, we have solid color, holographic and printed with designs and we have variety of sizes and shapes. 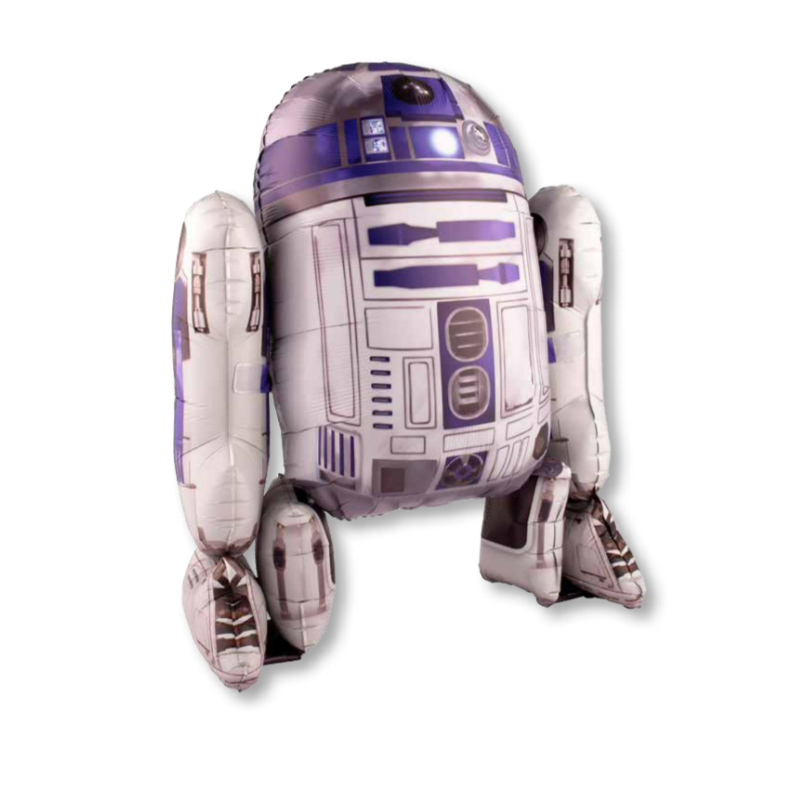 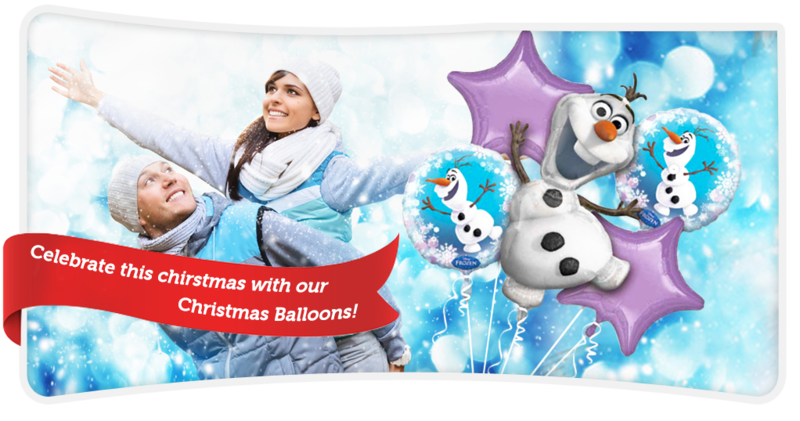 In addition, we have Sing-a-tune and Airwalkers balloon too. 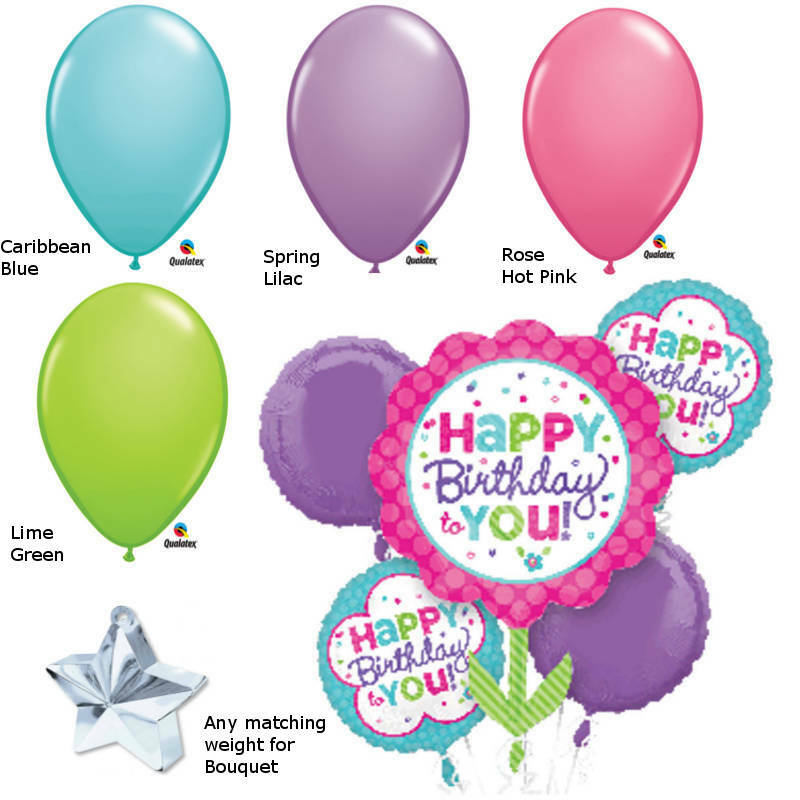 Decorate your parties with balloons. 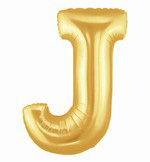 We have balloons for theme parties, baby showers, baby’s 1st birthday, age related birthdays, over the hill birthdays, engagement, bachelorette, weddings, anniversaries, graduation, color co-ordinated parties, thank you parties and even for Valentine’s Day, Mardi Gras, St Patrick’s, Easter, Mother’s Day, Father’s Day, Teacher’s Day, Sweetest Day, Grandparent’s Day, Halloween, Thanksgiving, Christmas and New Year. 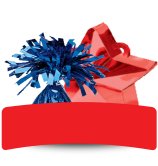 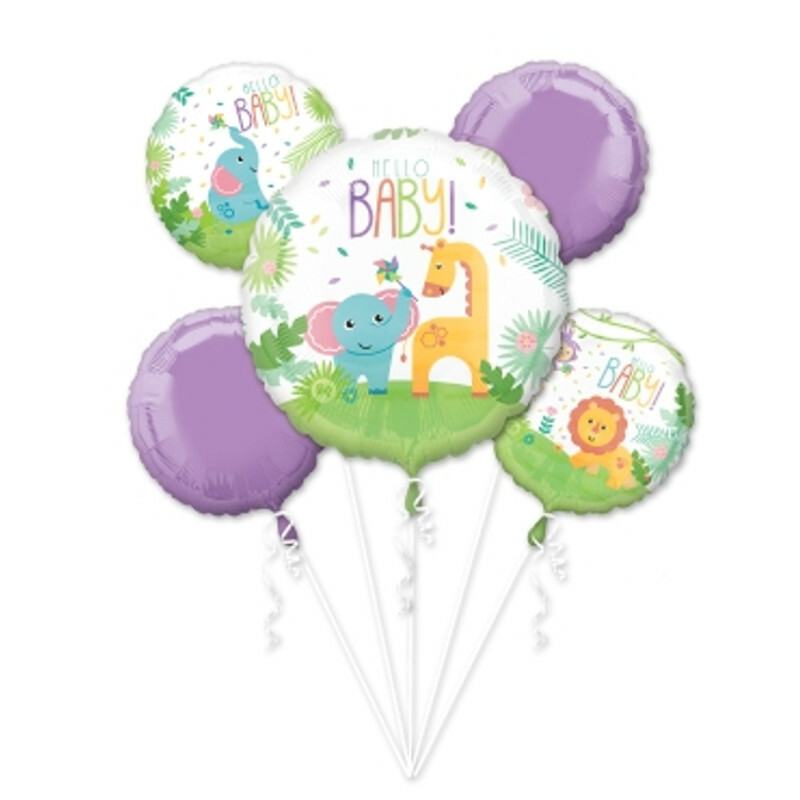 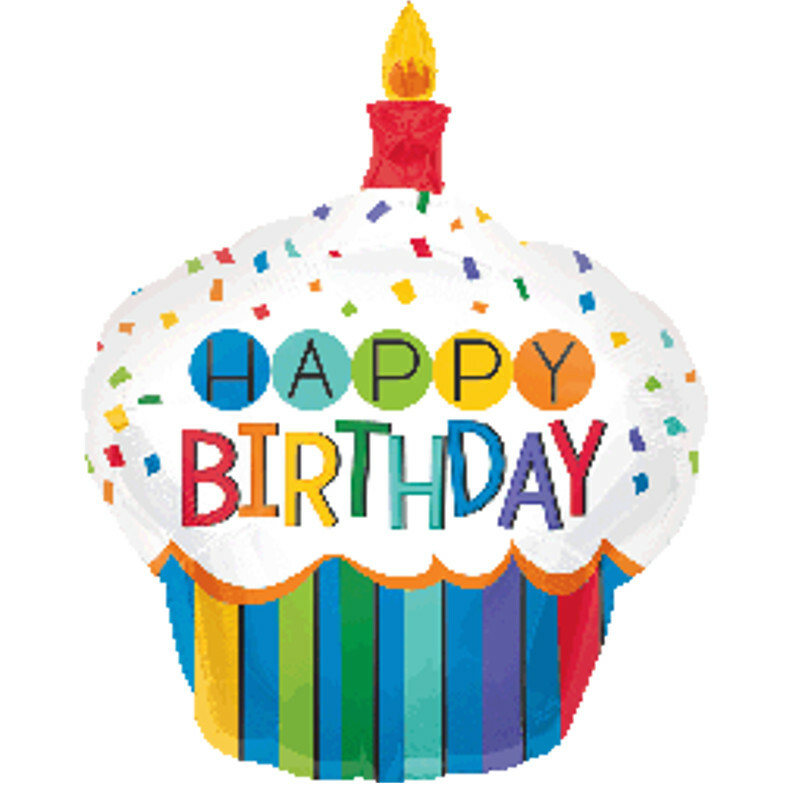 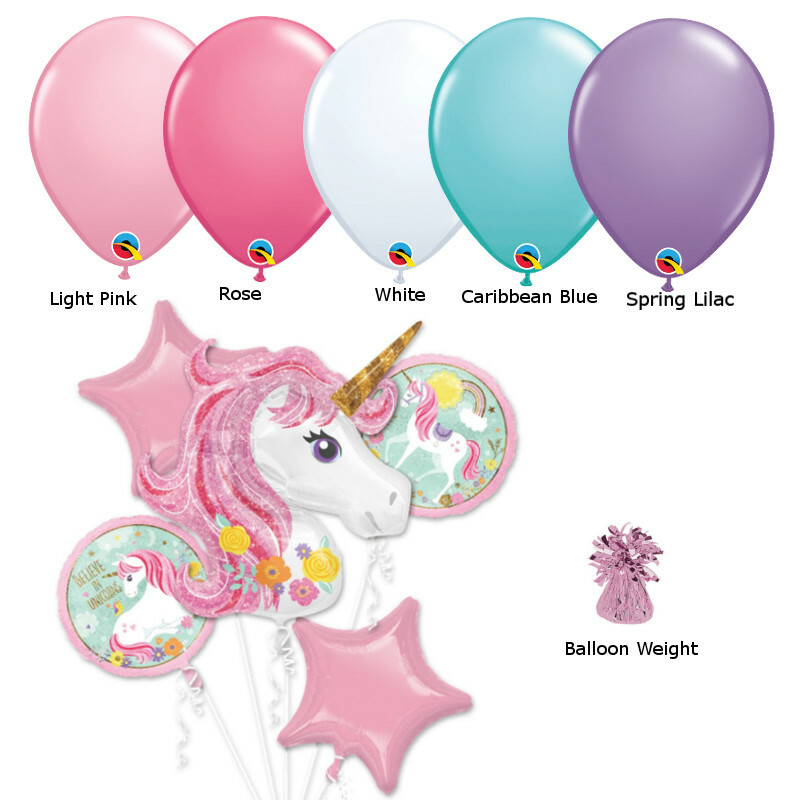 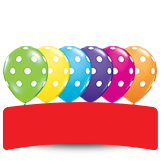 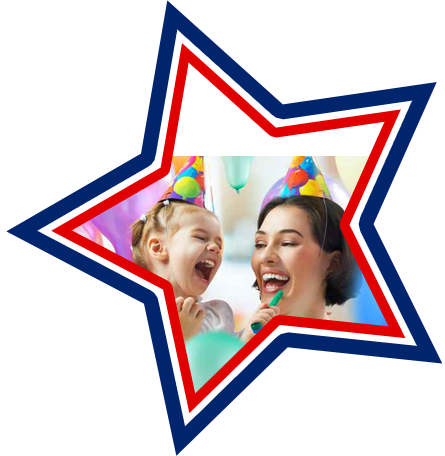 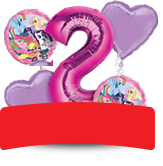 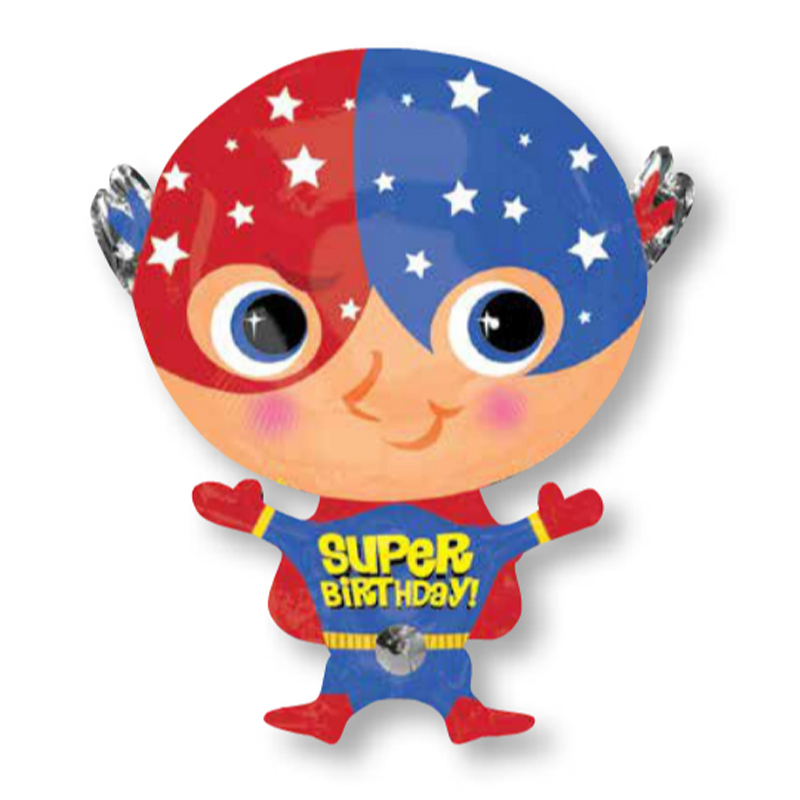 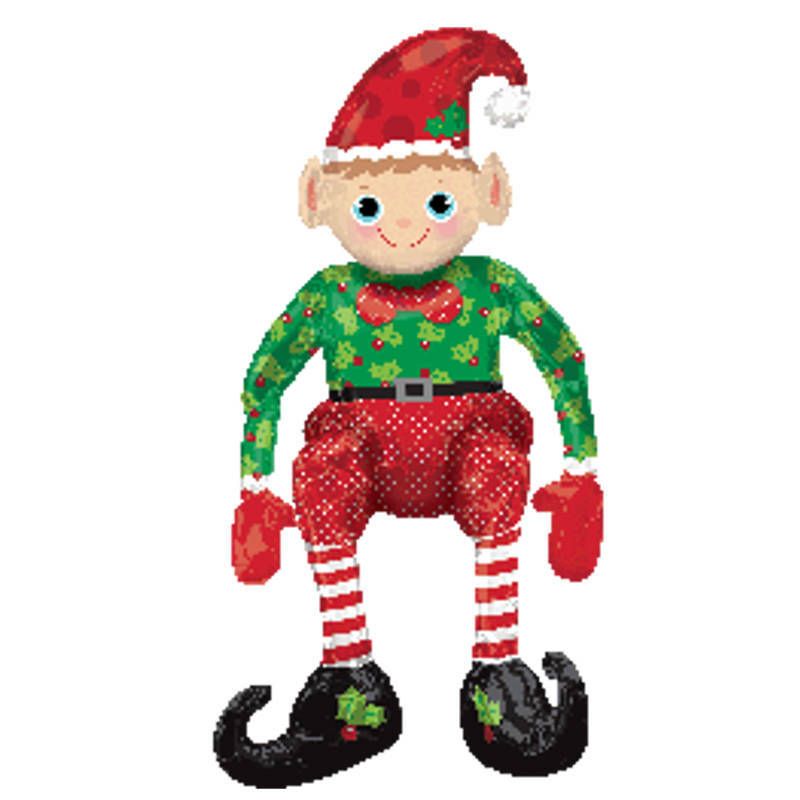 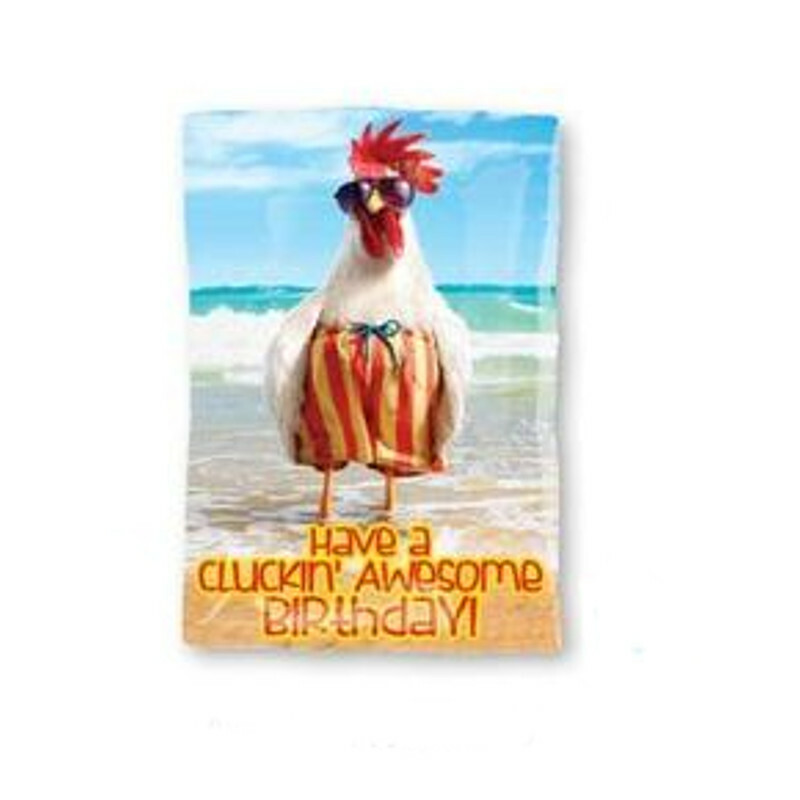 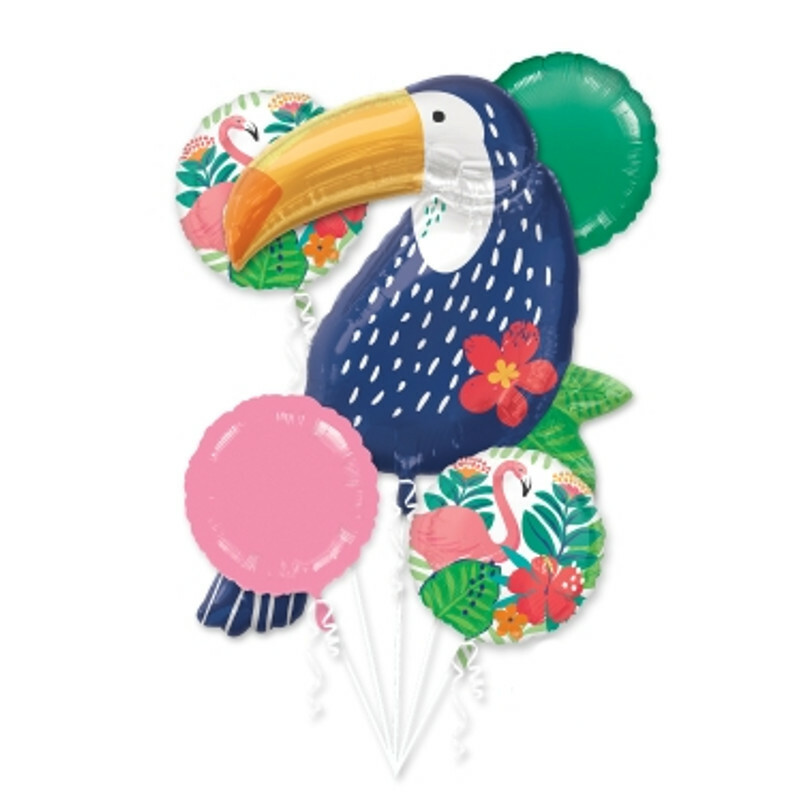 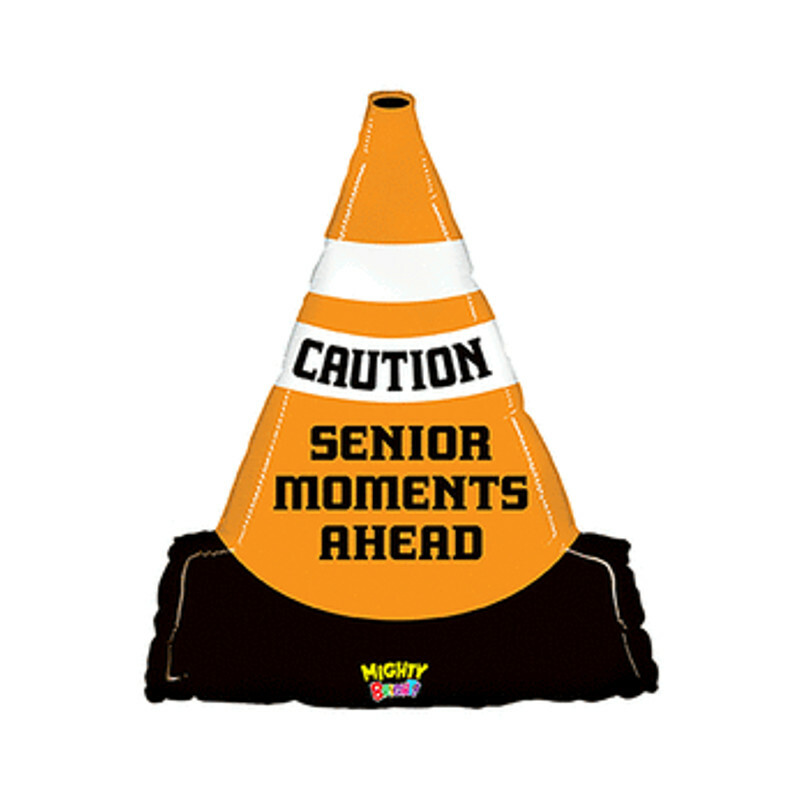 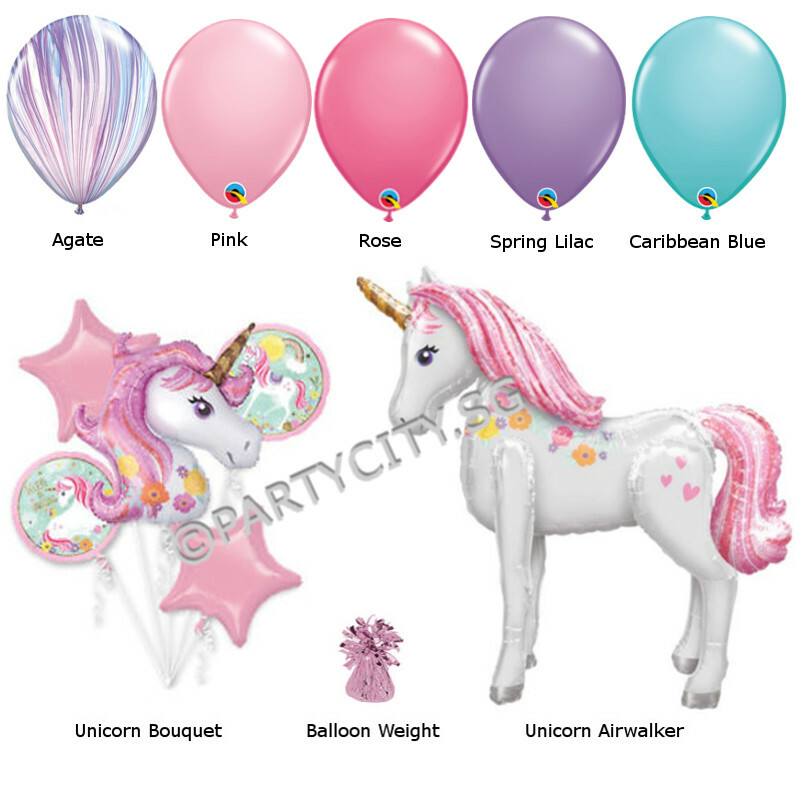 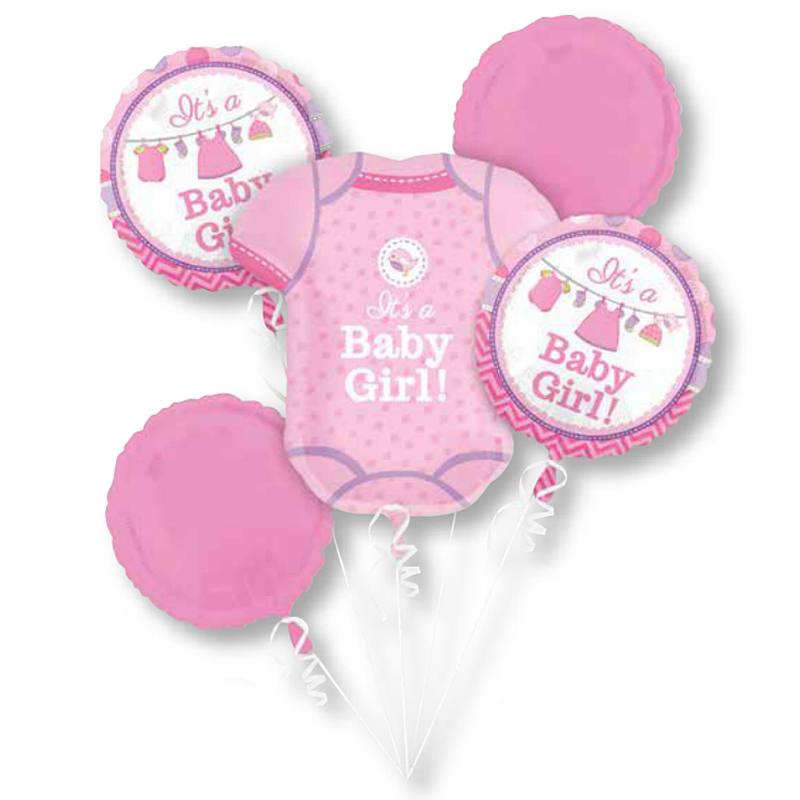 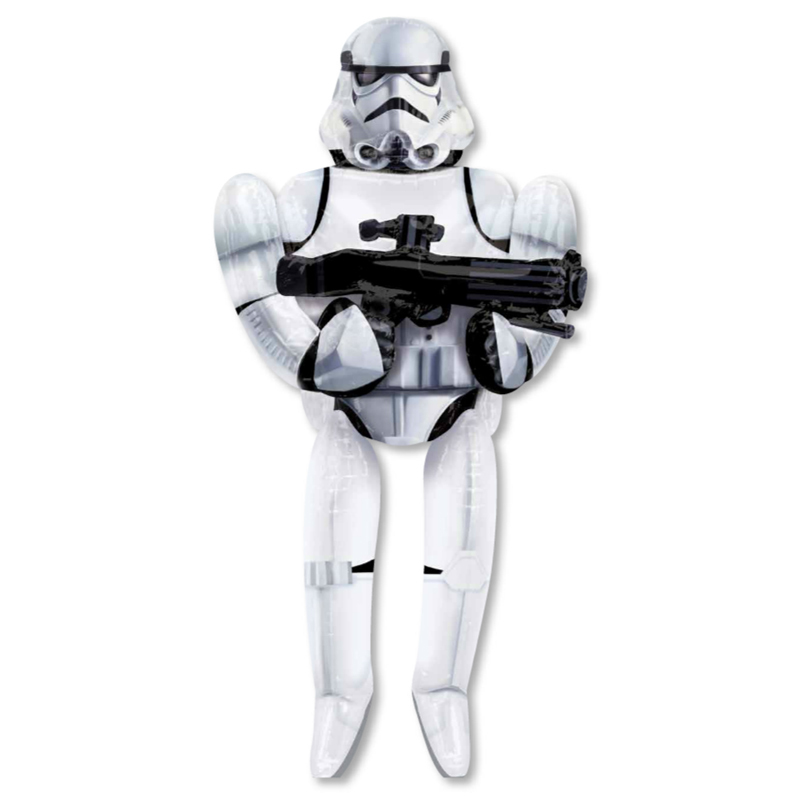 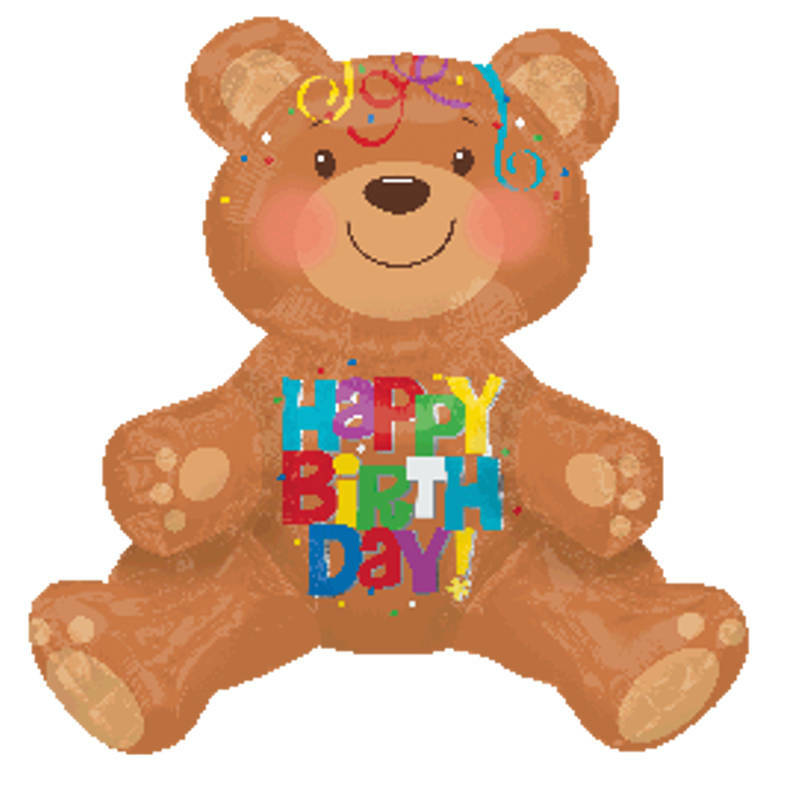 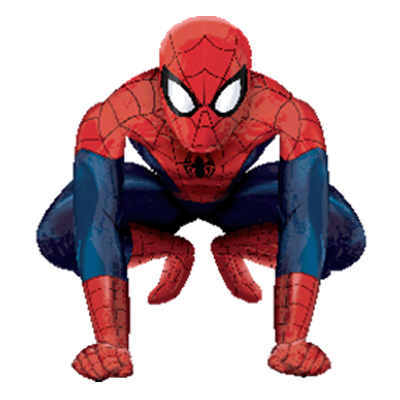 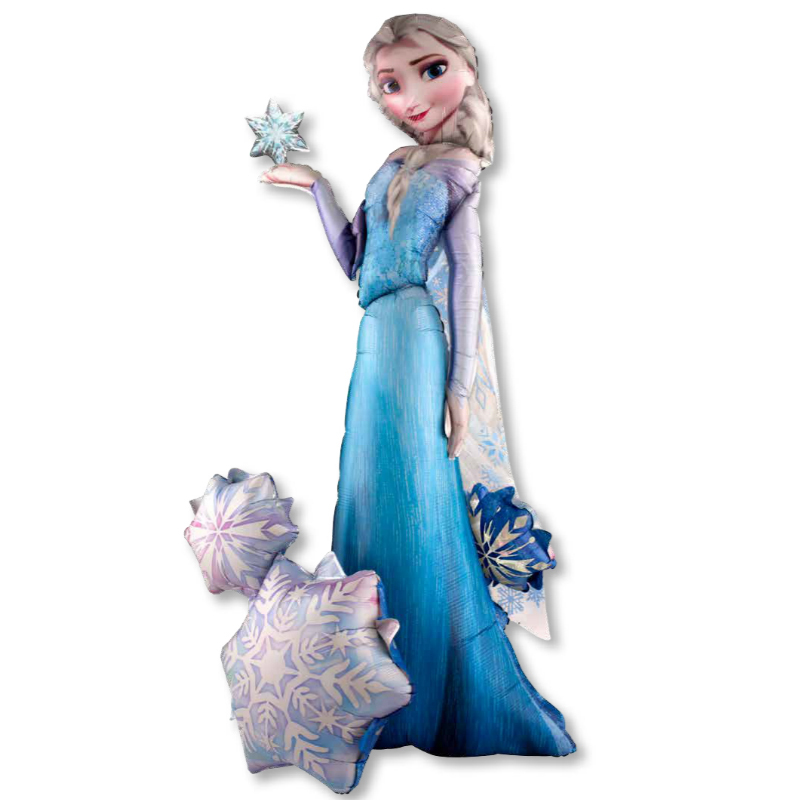 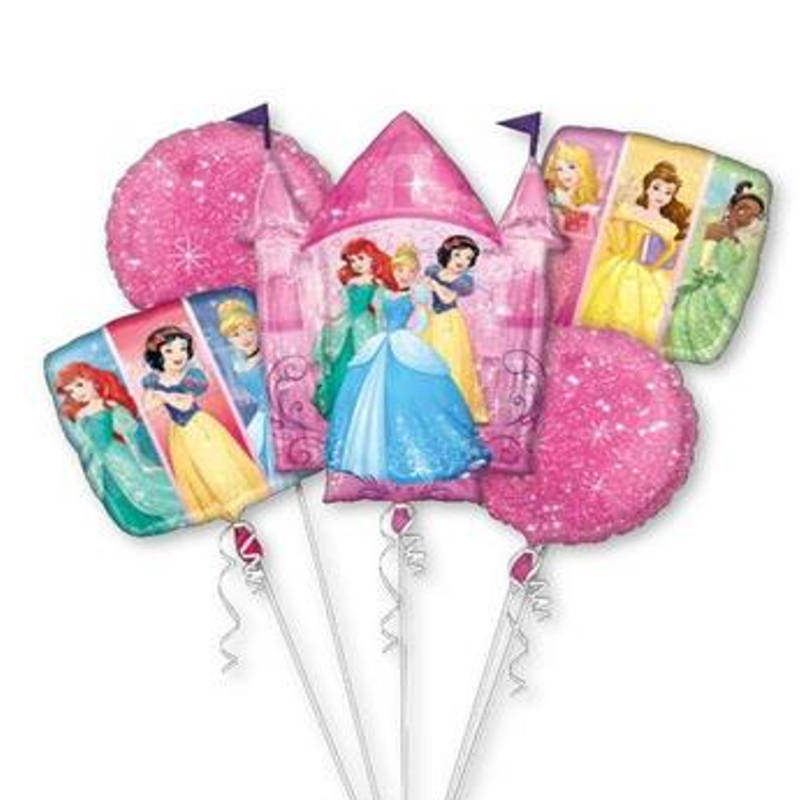 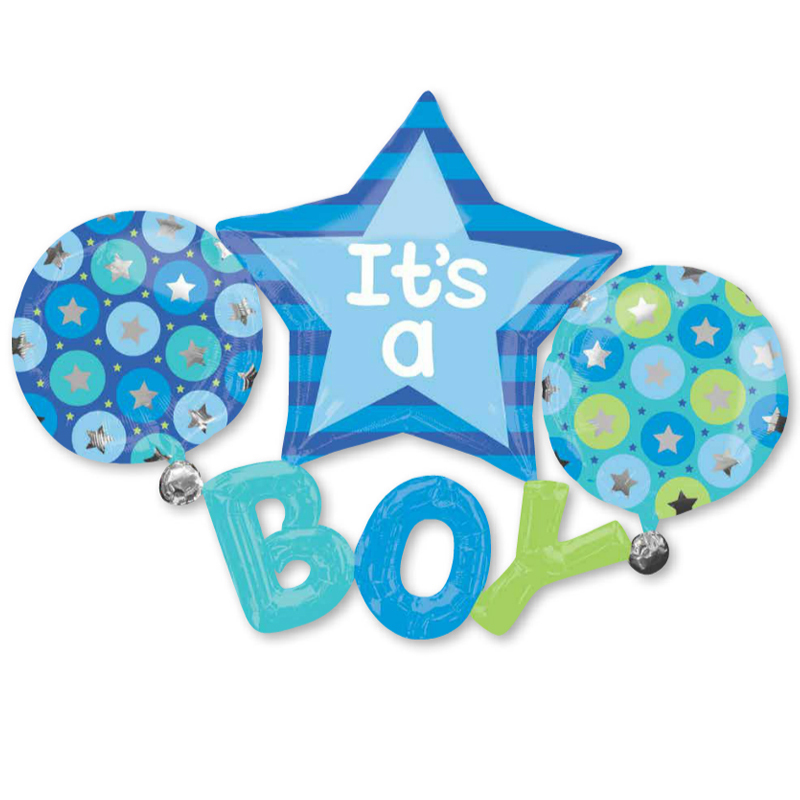 Besides balloon, Party City offers party supplies for every season and occasion. 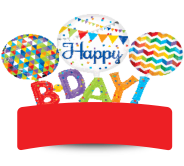 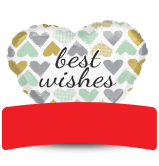 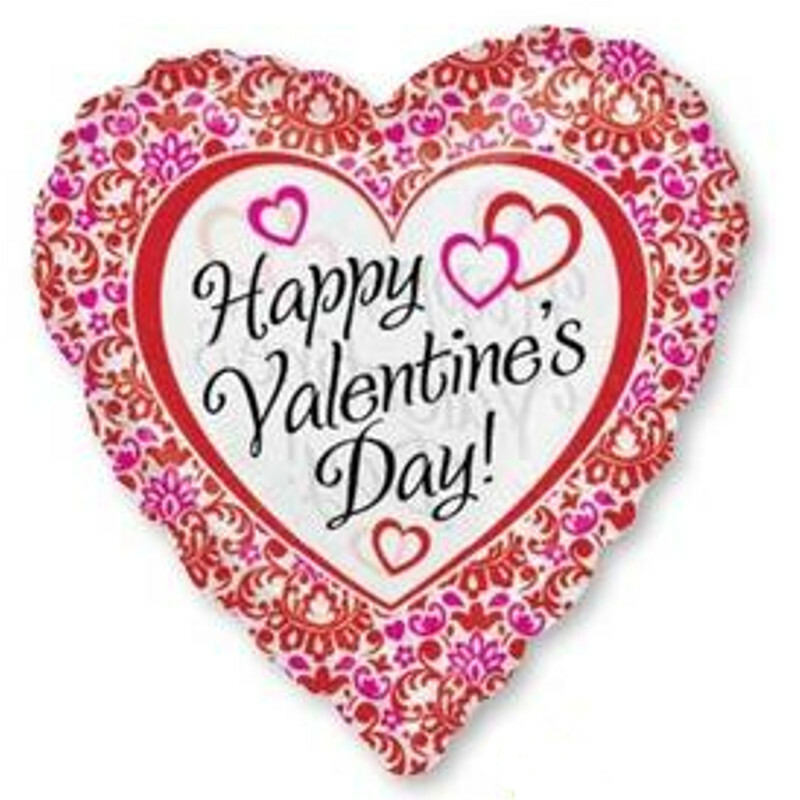 We have been in the business for more than 20 years and appreciate our loyal customers for their support. 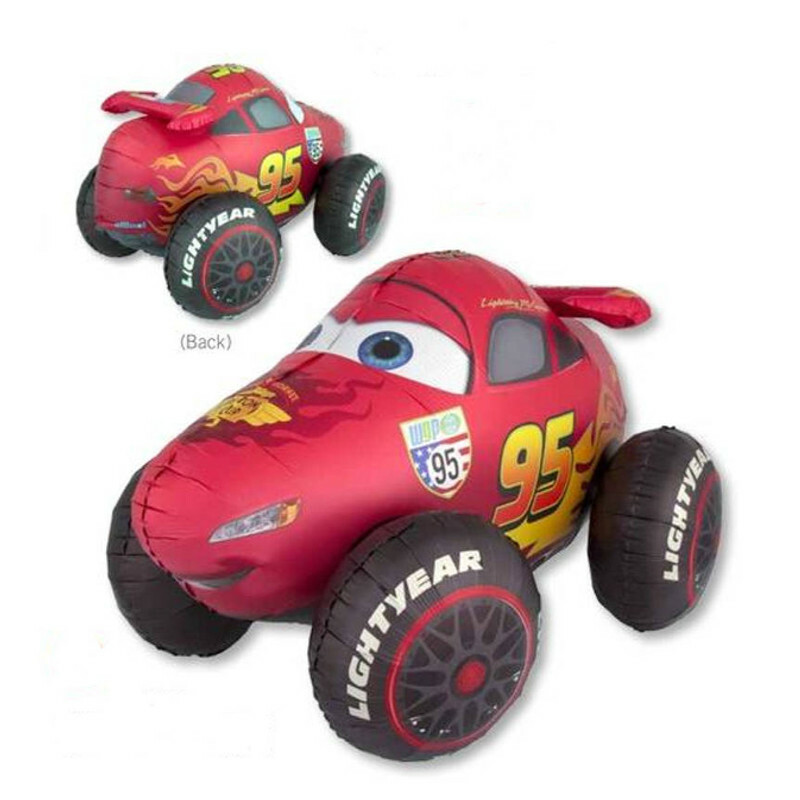 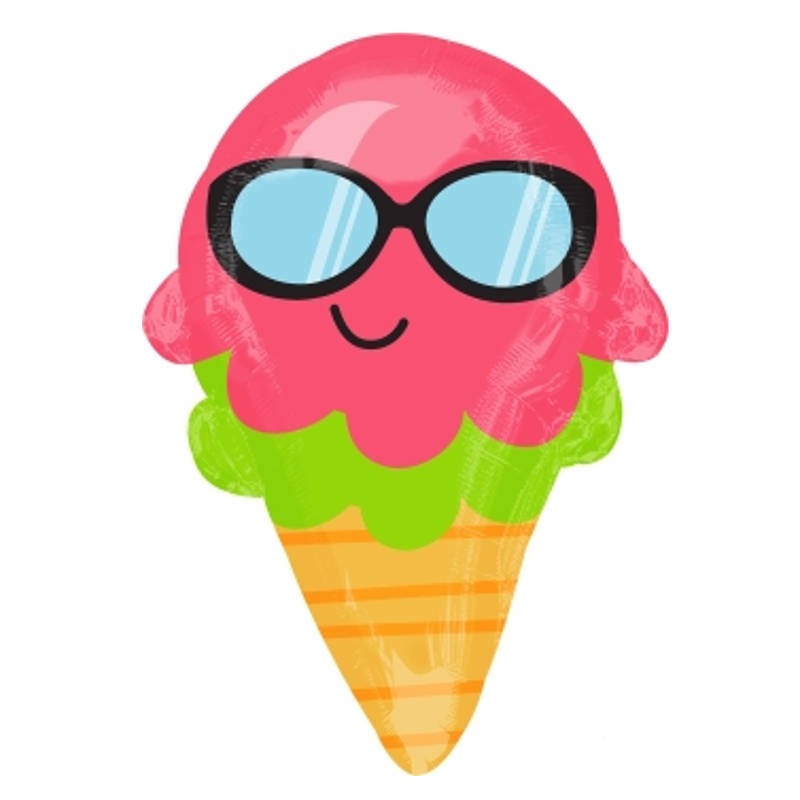 If you cannot find the item that you are looking for, please drop us an email and we will try our best to make a special order for you. 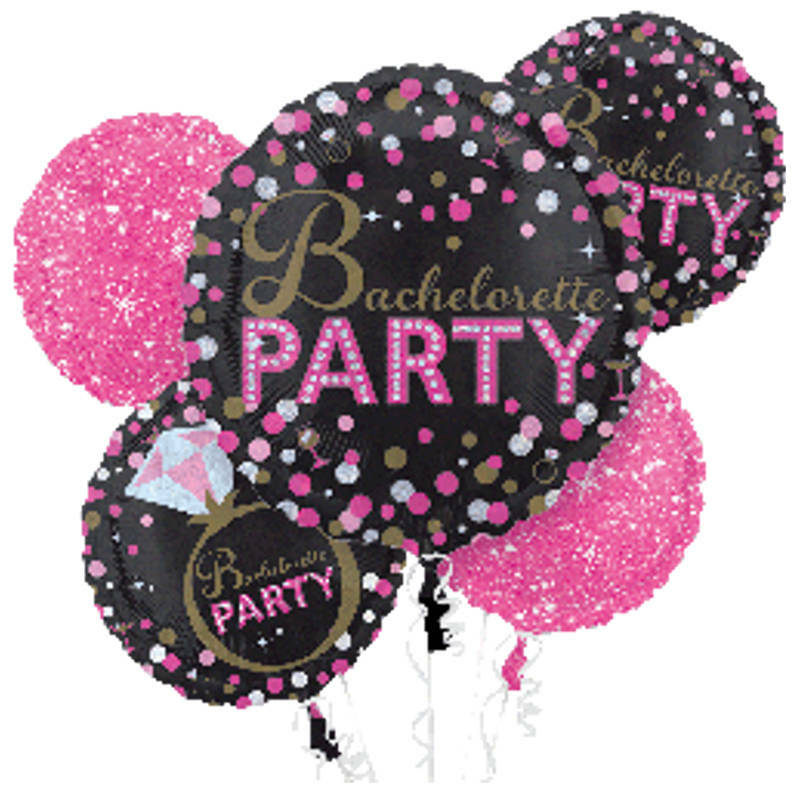 A Bouquet of balloons with lots of matching latex for a great theme party. 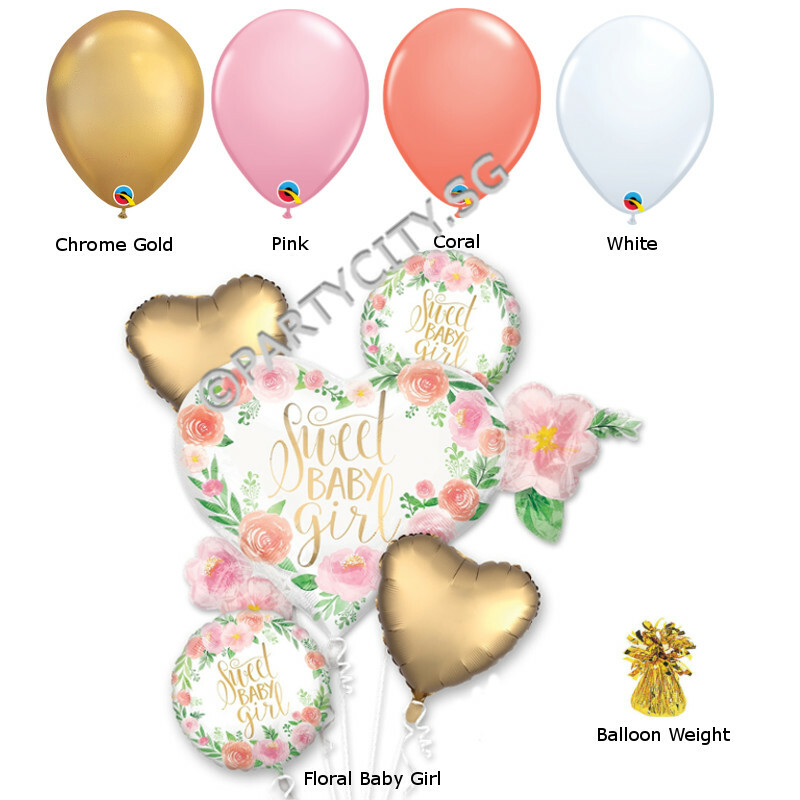 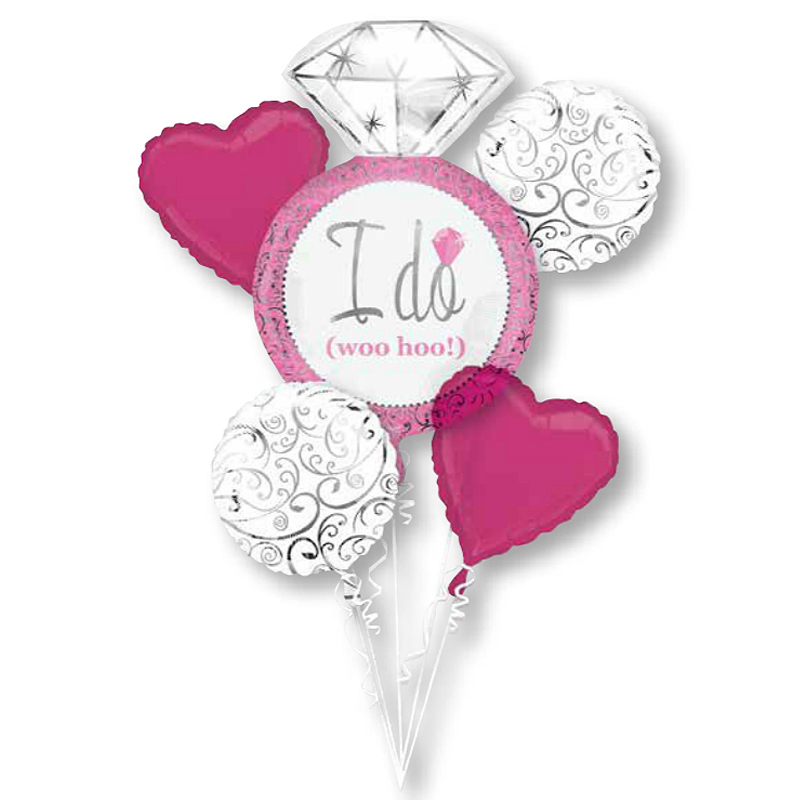 You can choose any bouquet balloons to match your theme. 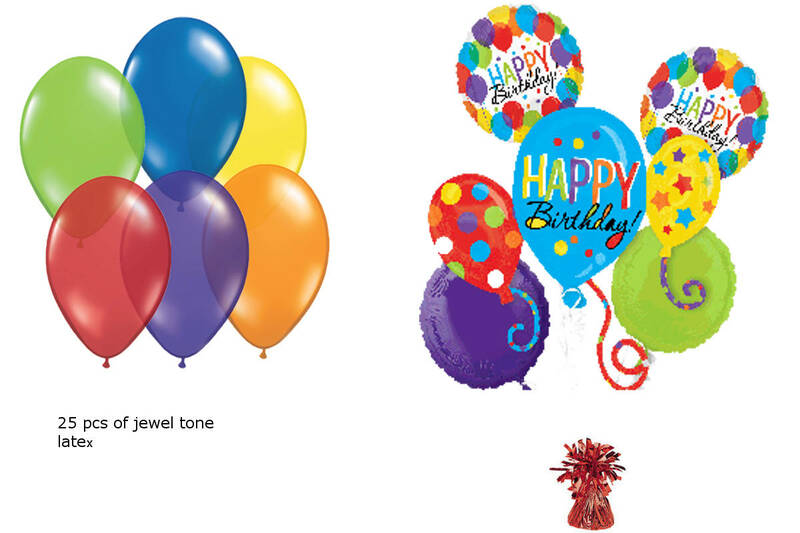 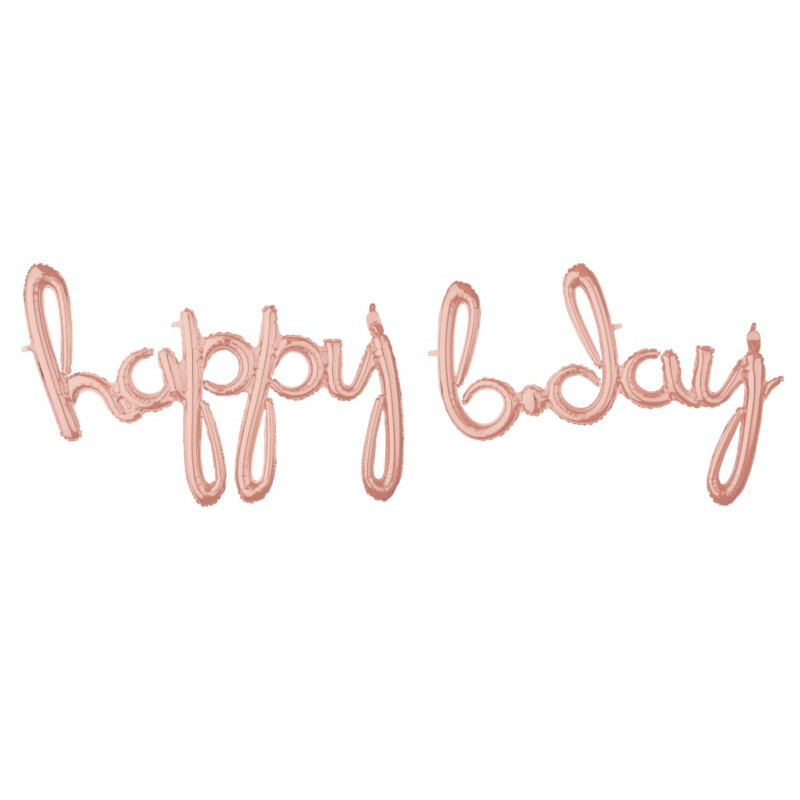 Select our Alphabet or Number balloons to personalize your event. 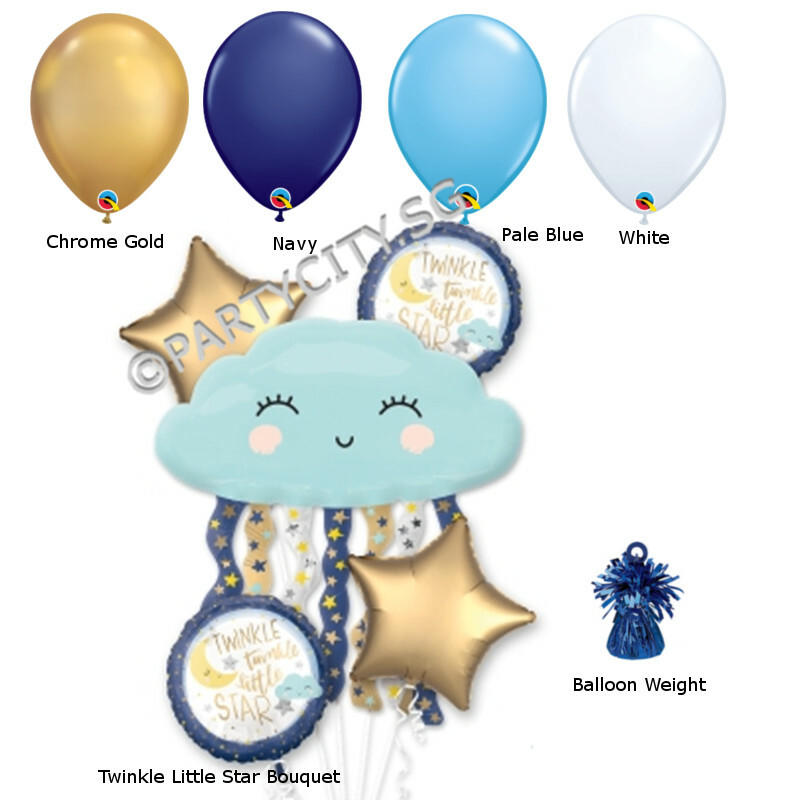 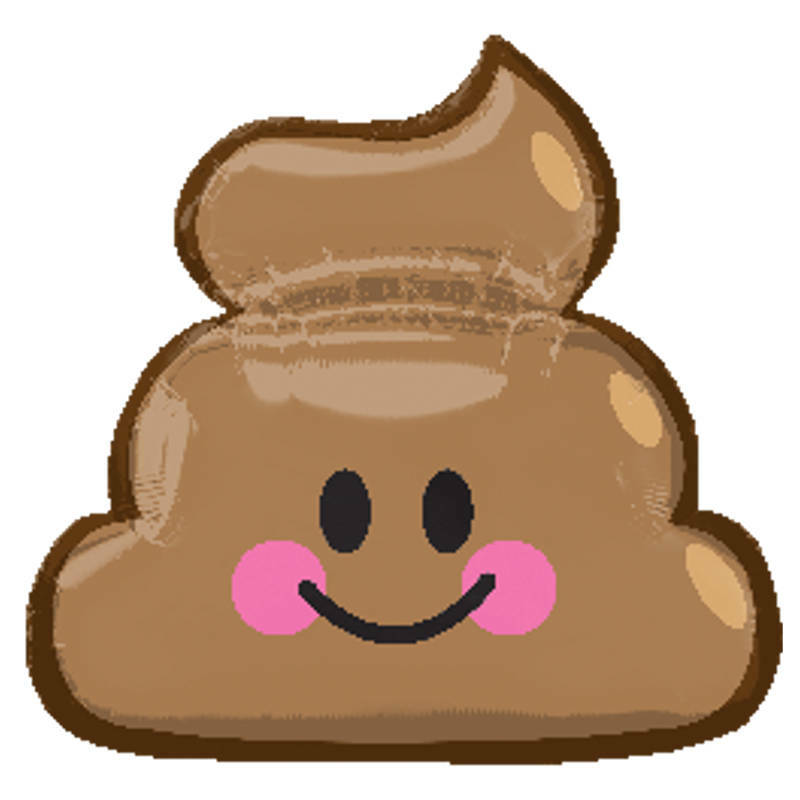 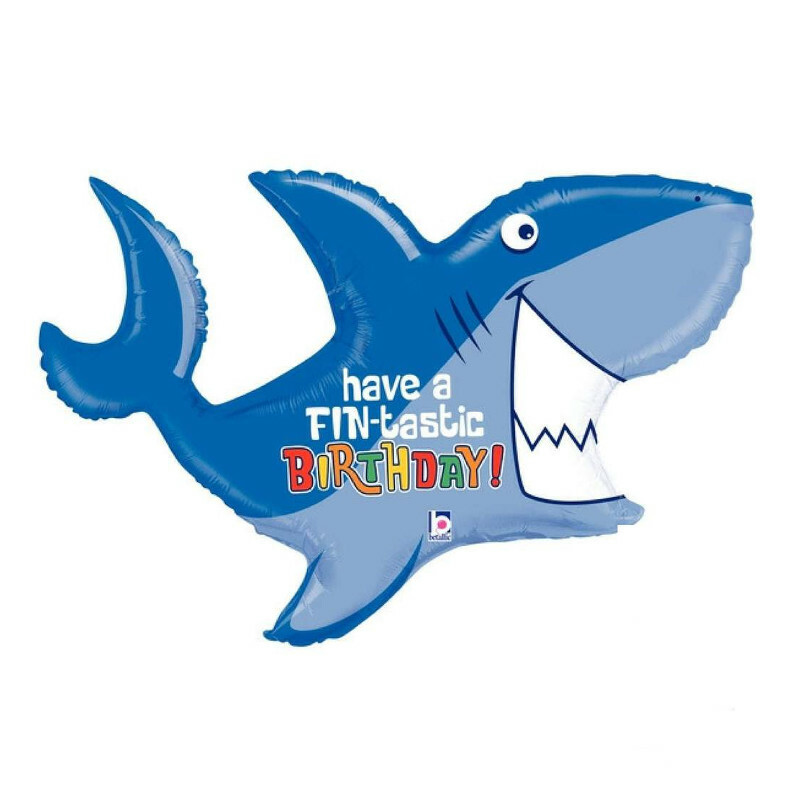 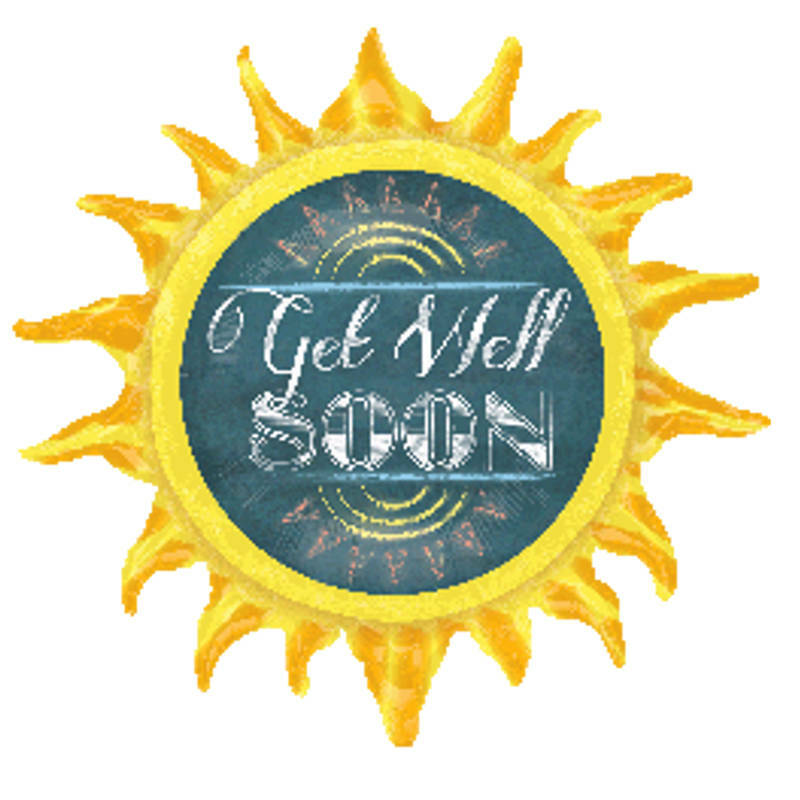 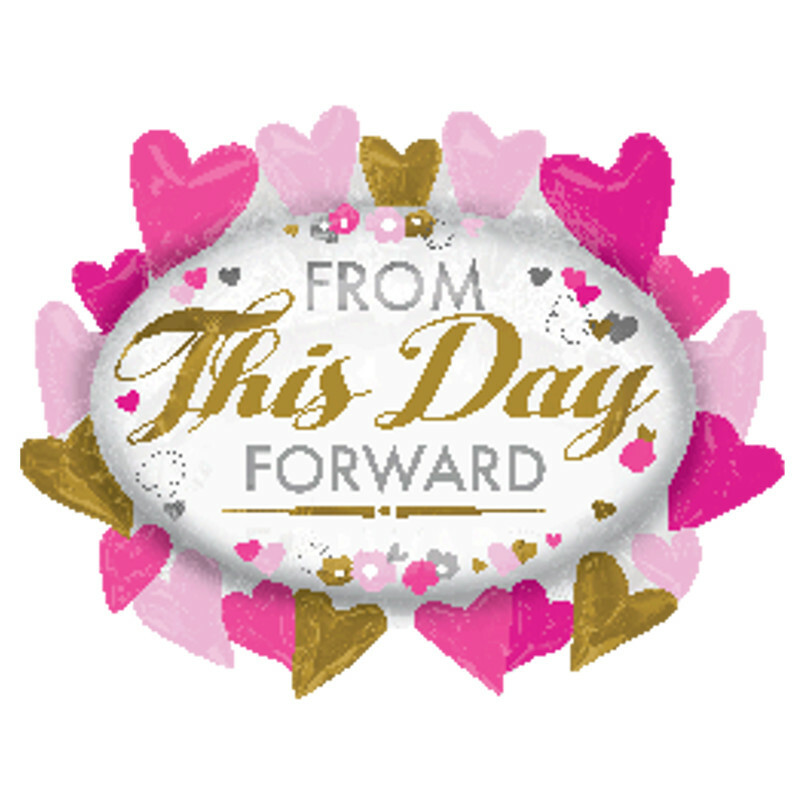 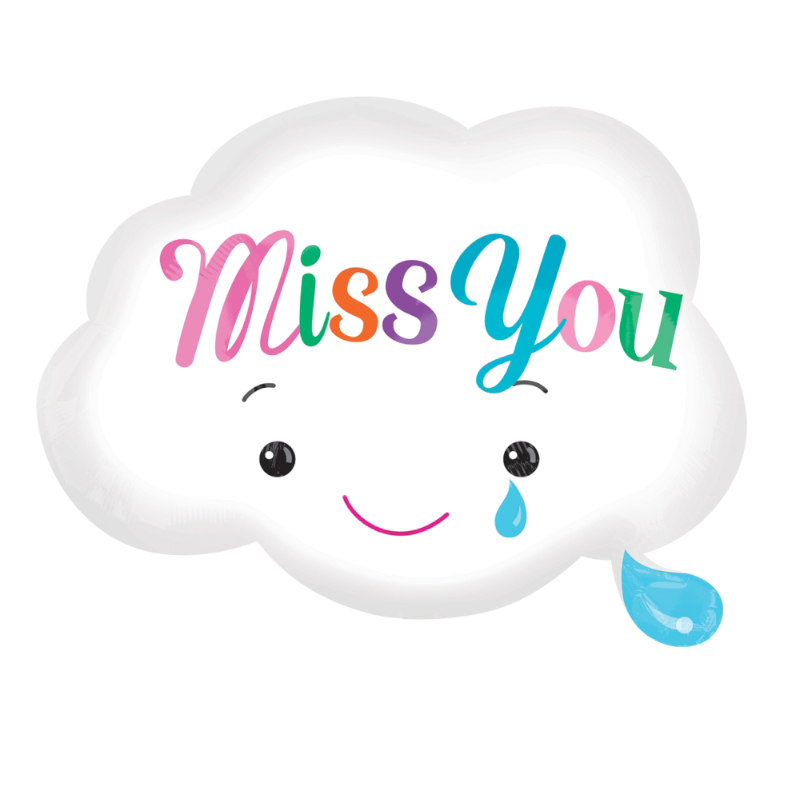 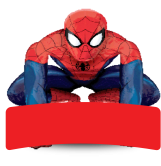 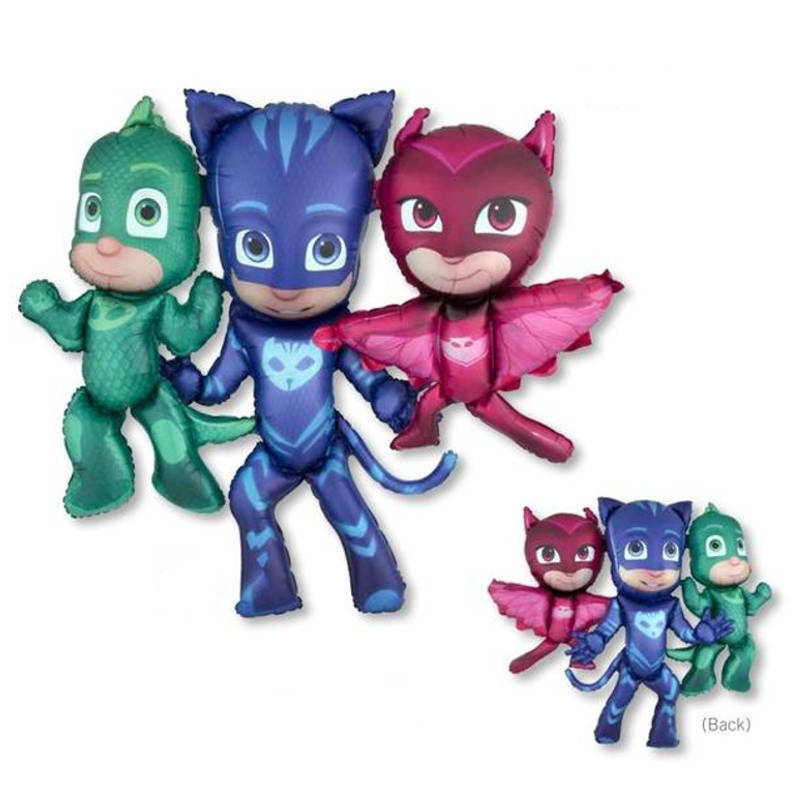 Copyright © 2015 Party City Pte Ltd. All Rights Reserved | Website Designed By Elves Lab.